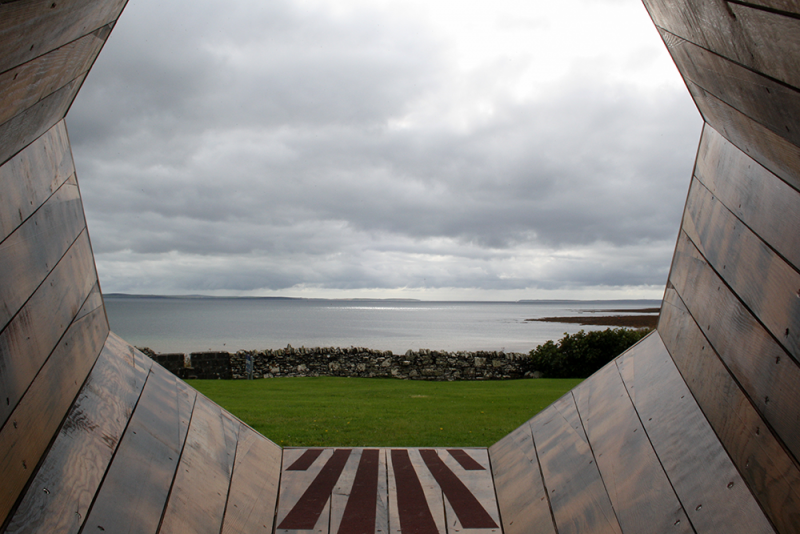 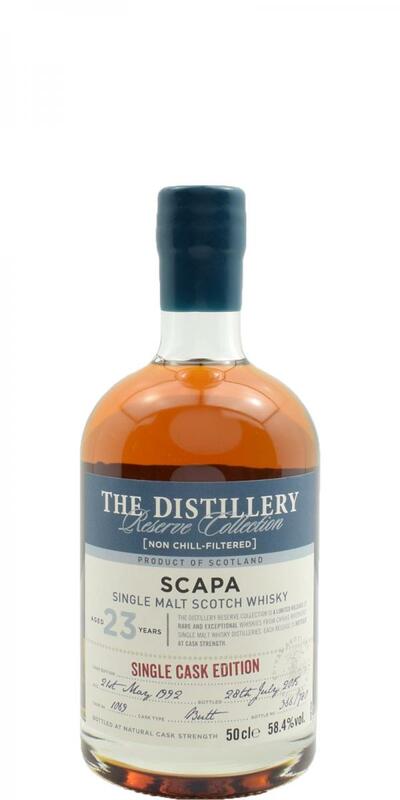 Scapa Flow Bottled by hand at the distillery 43.0 % Vol. 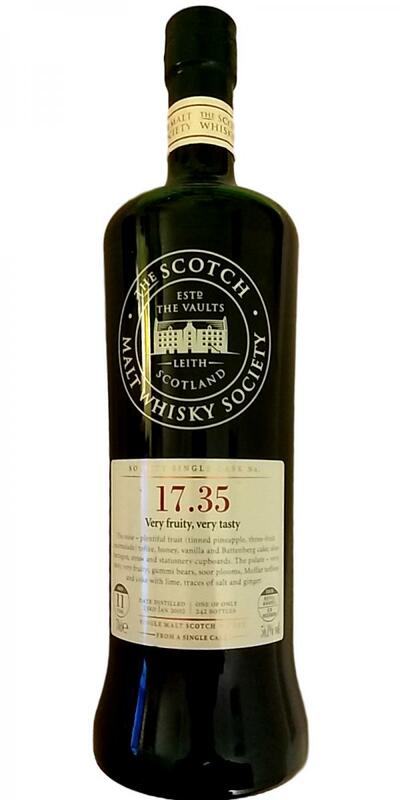 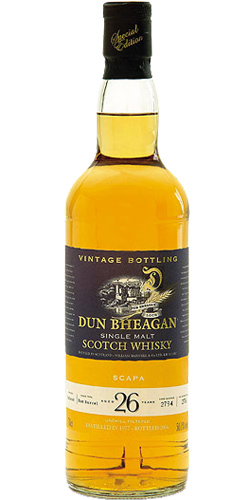 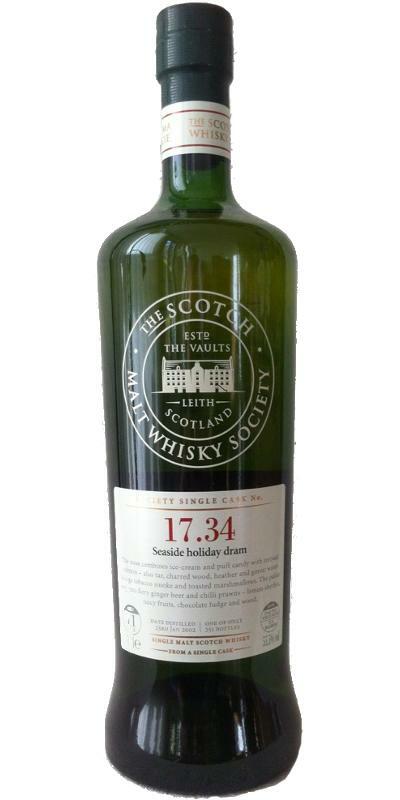 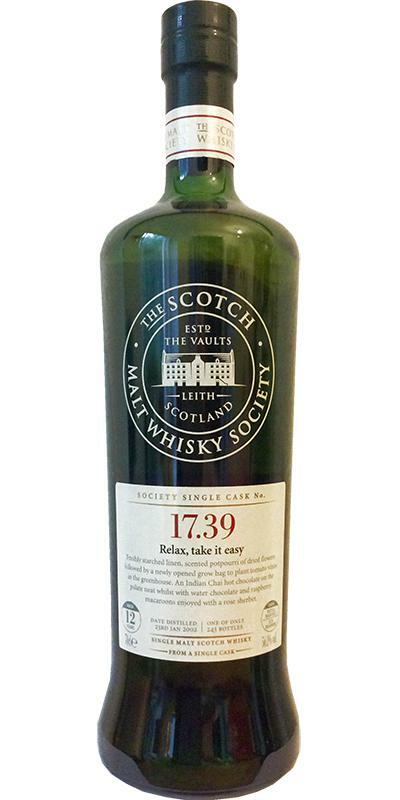 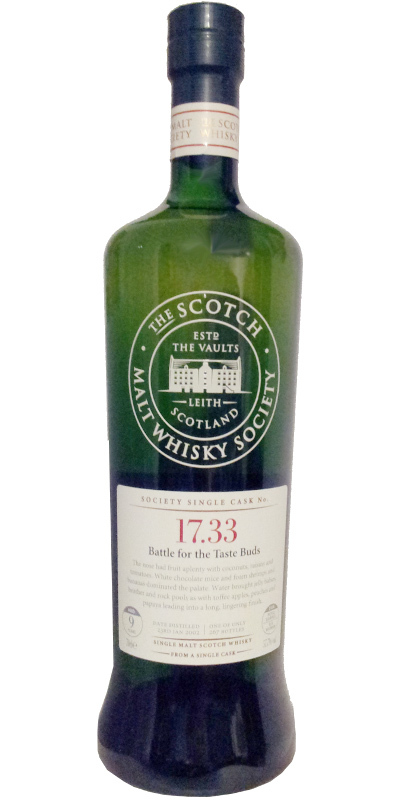 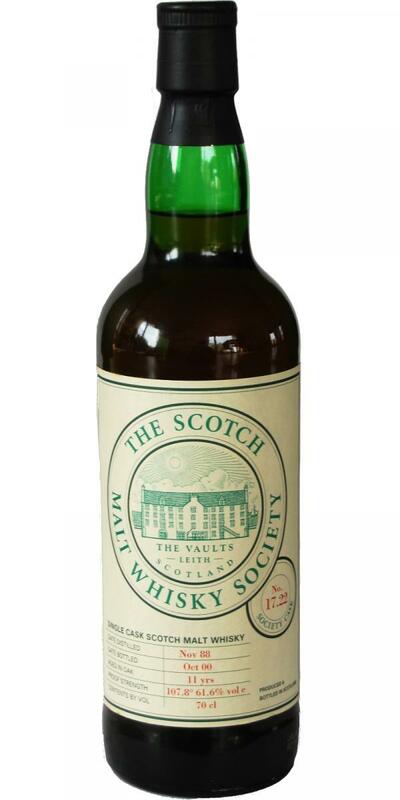 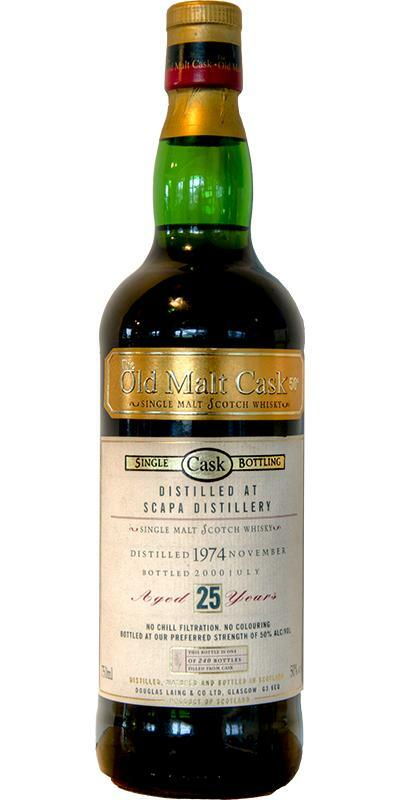 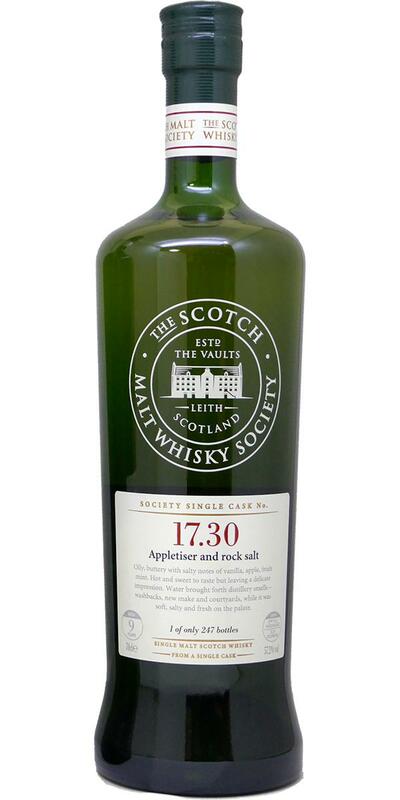 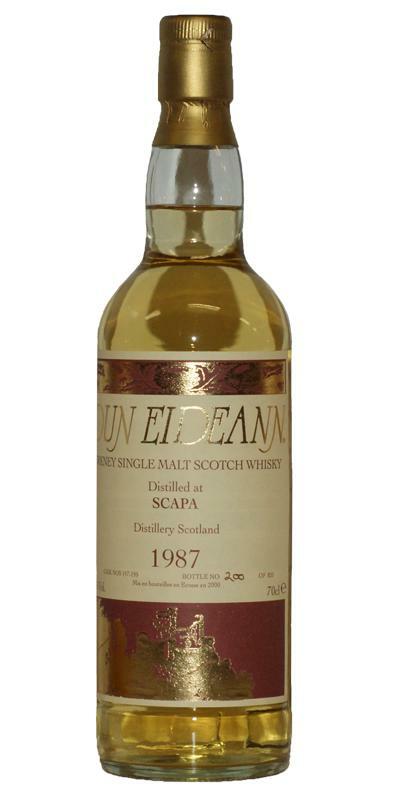 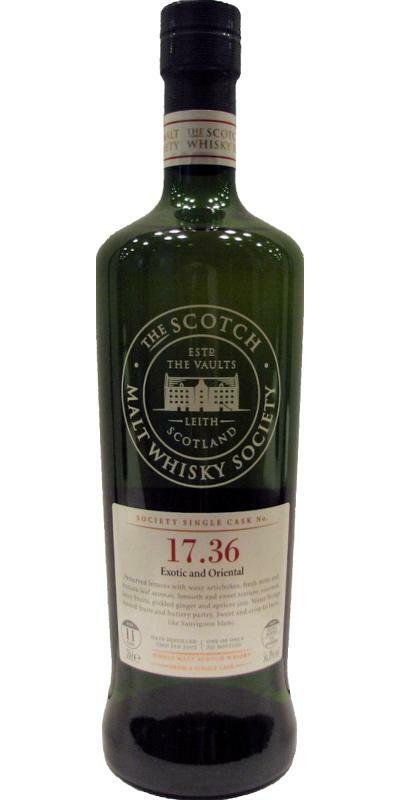 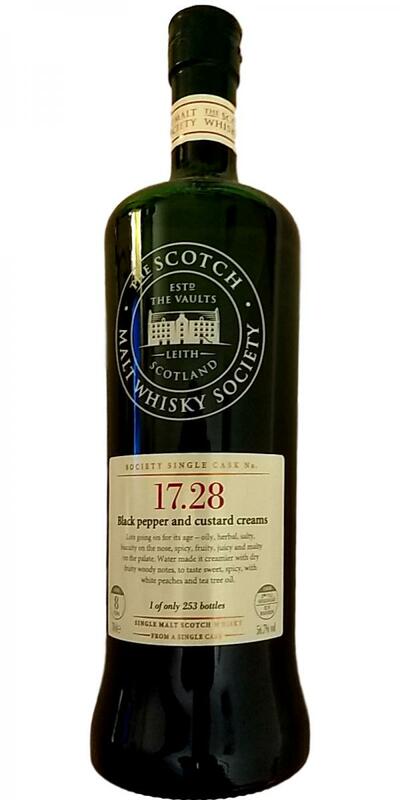 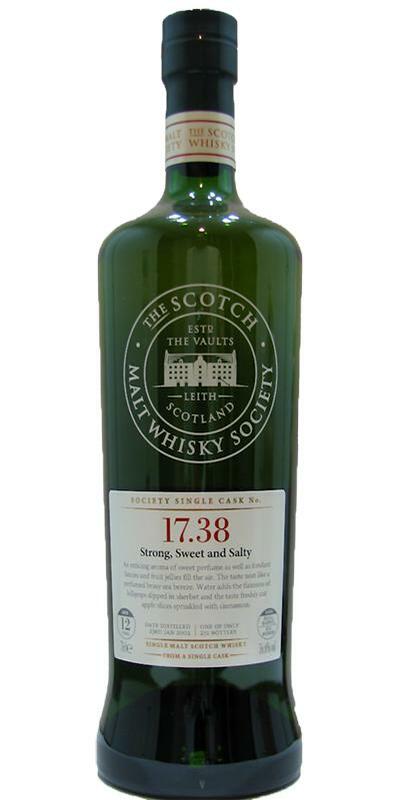 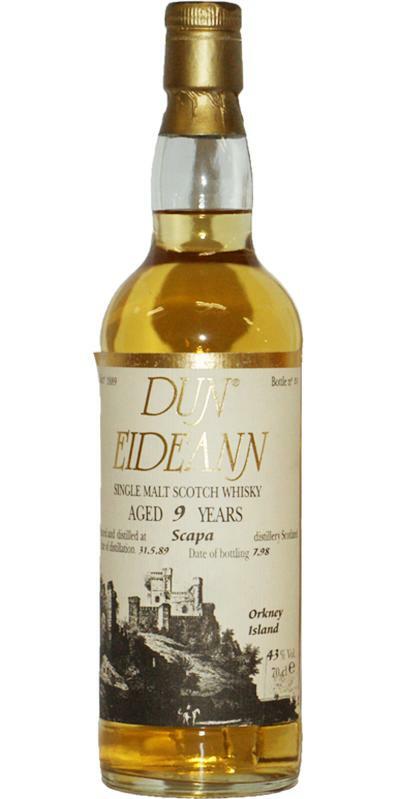 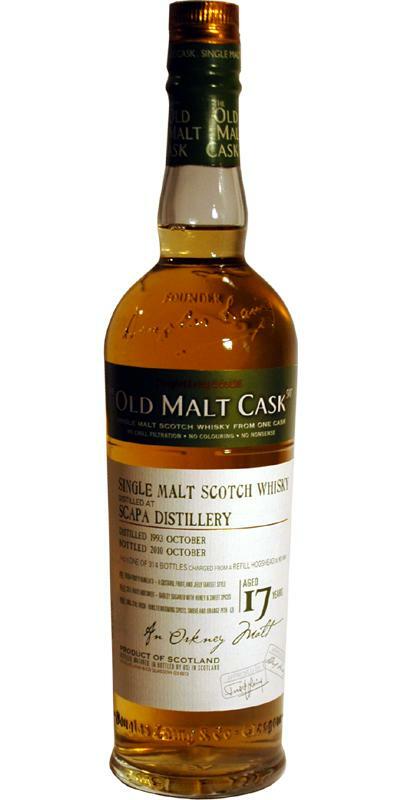 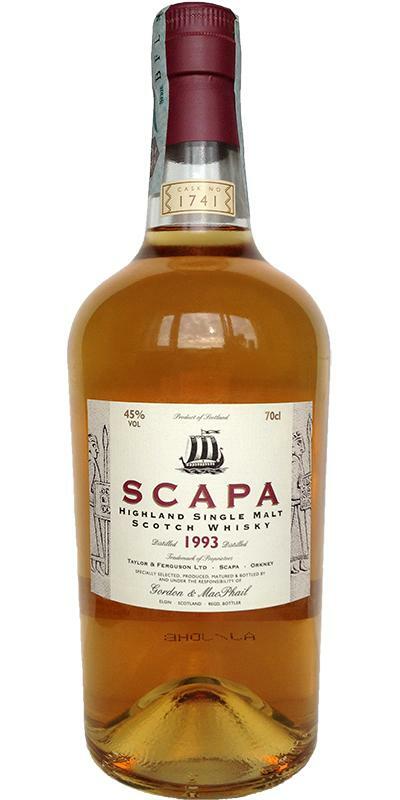 Scapa 1989 D&M Aficionados' Club 17 56.6 % Vol. 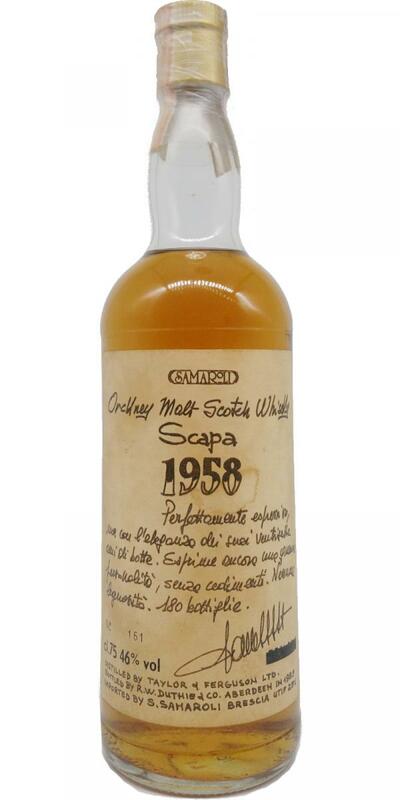 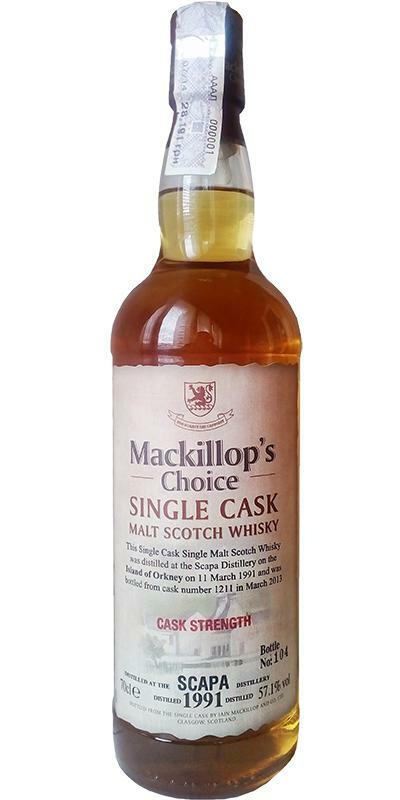 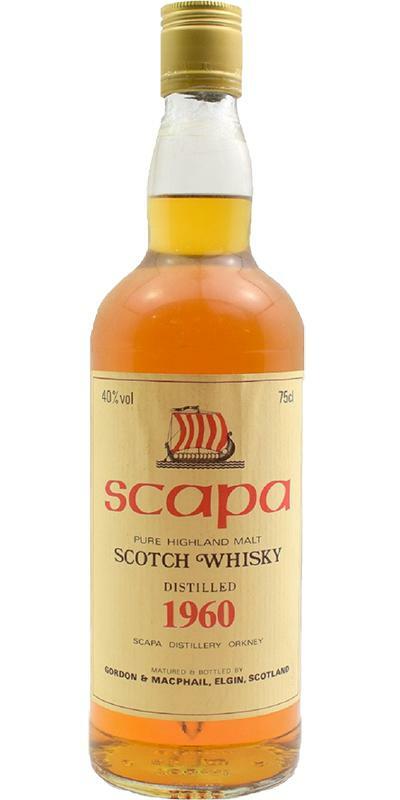 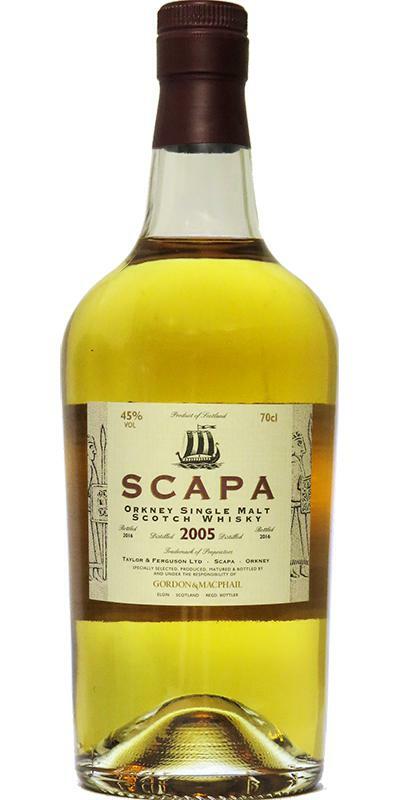 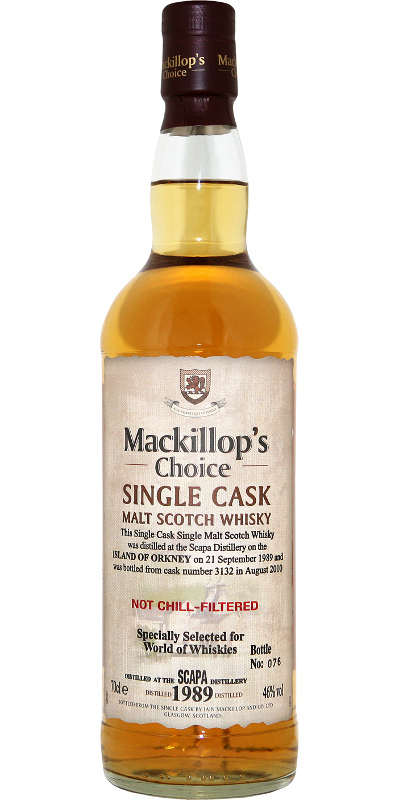 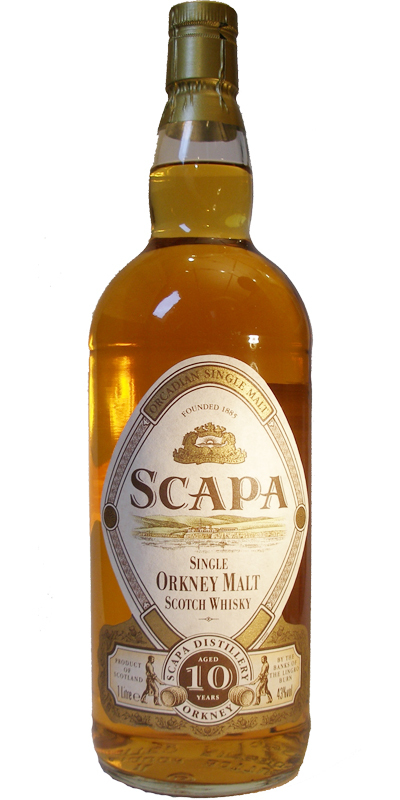 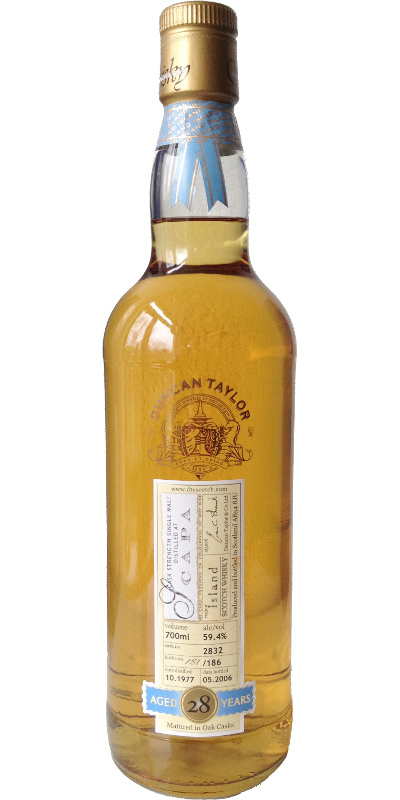 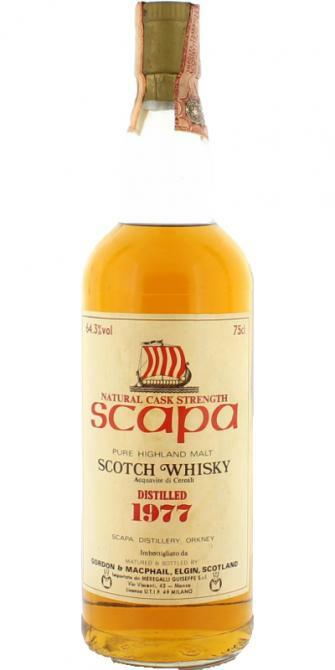 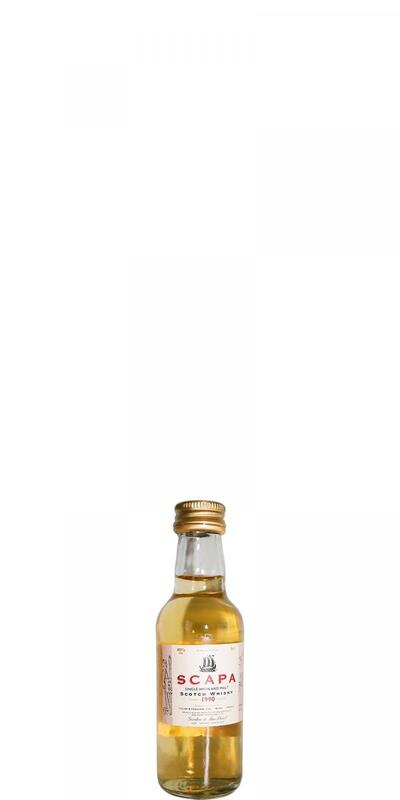 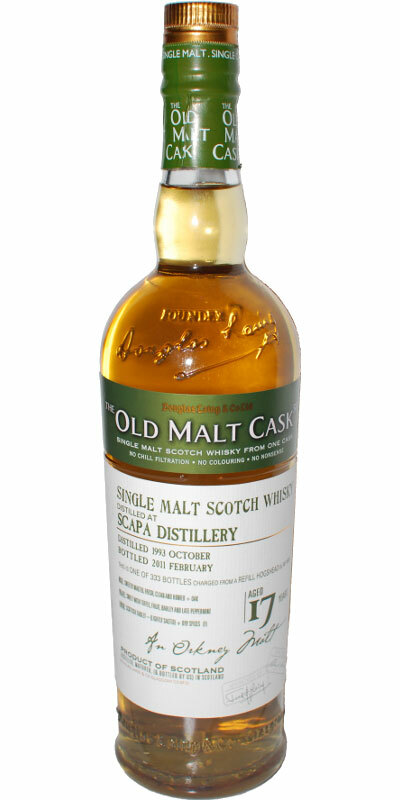 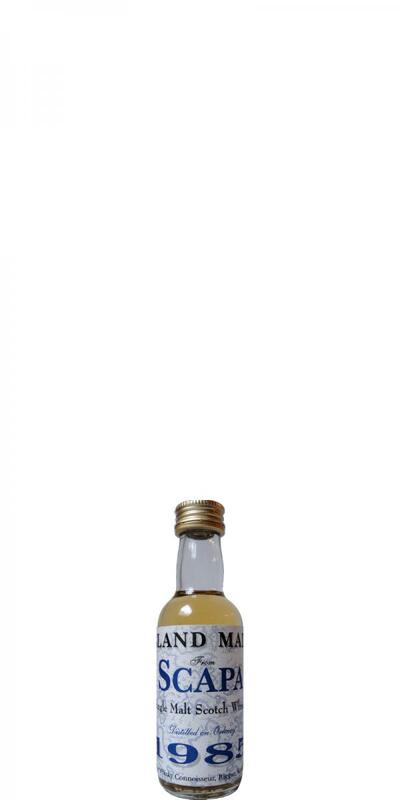 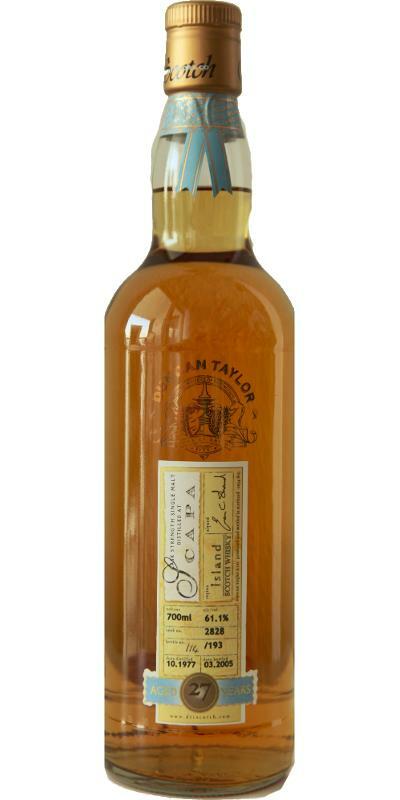 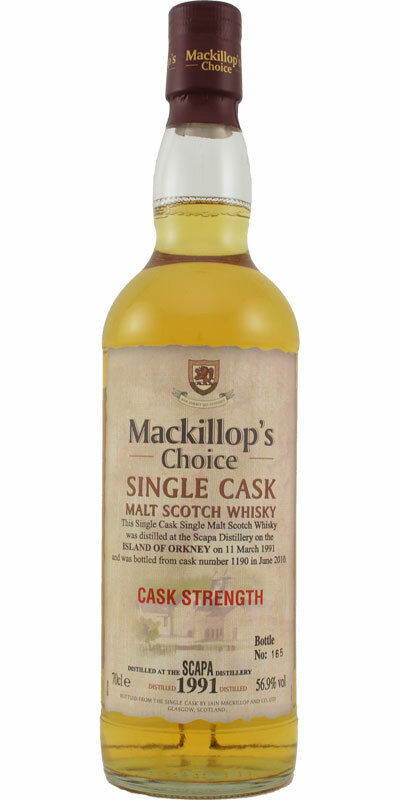 Scapa 1960 GM Pure Malt 40.0 % Vol. 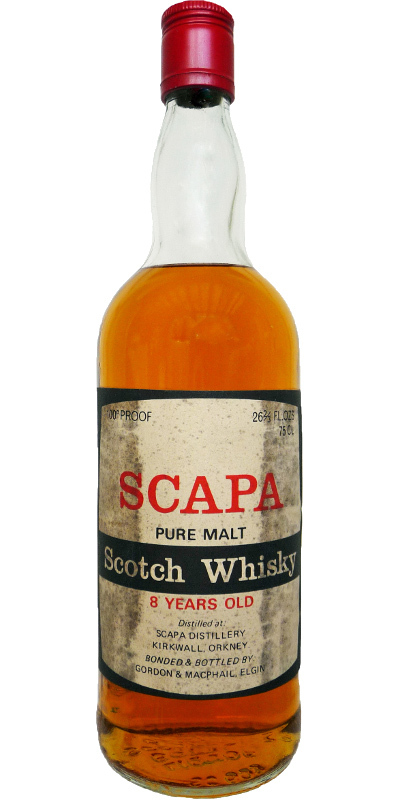 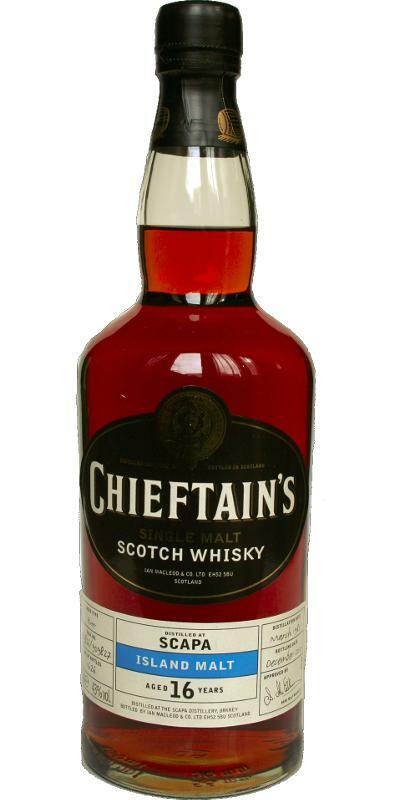 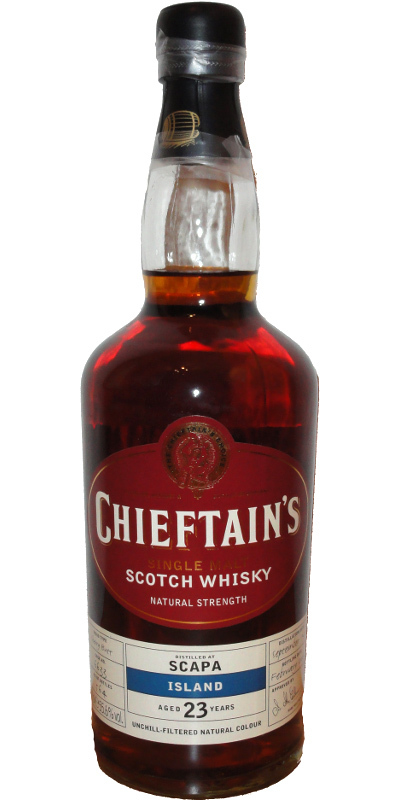 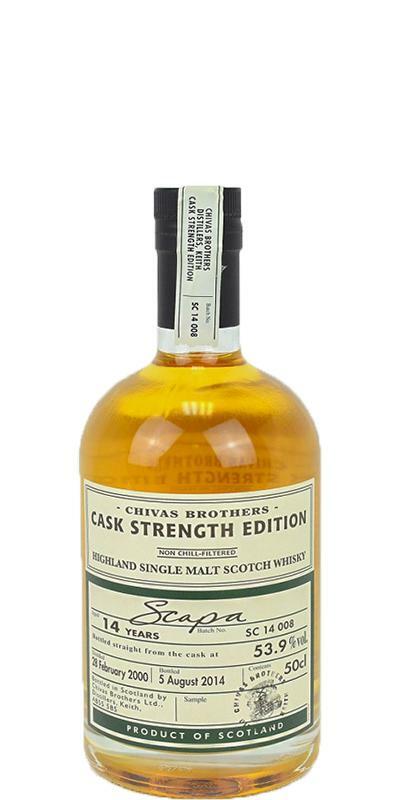 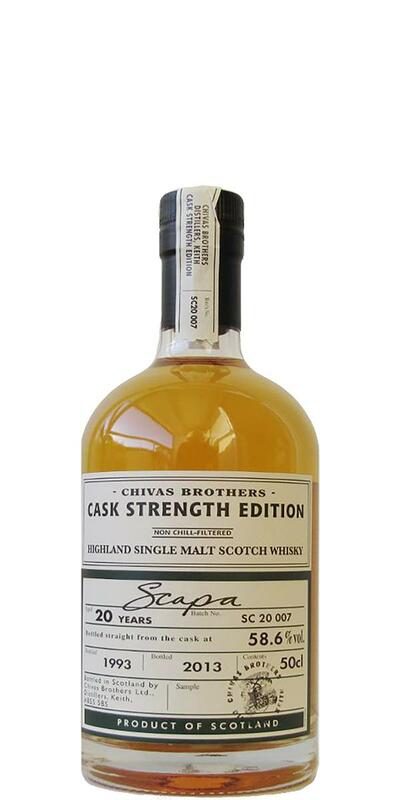 Scapa 1963 GM 40.0 % Vol. 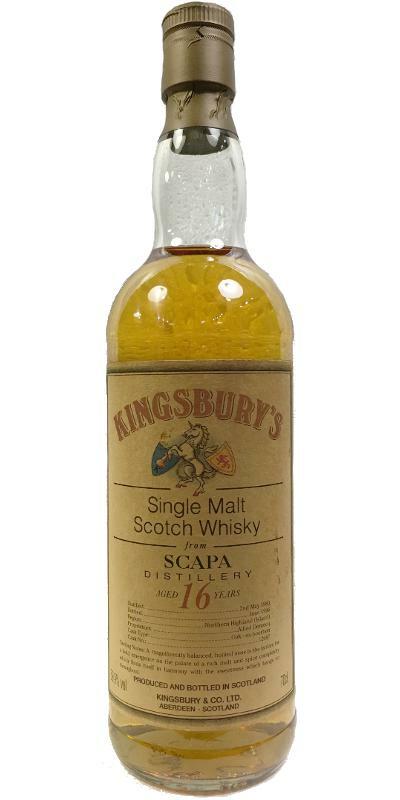 Scapa 1963 GM Book of Kells 25 40.0 % Vol. 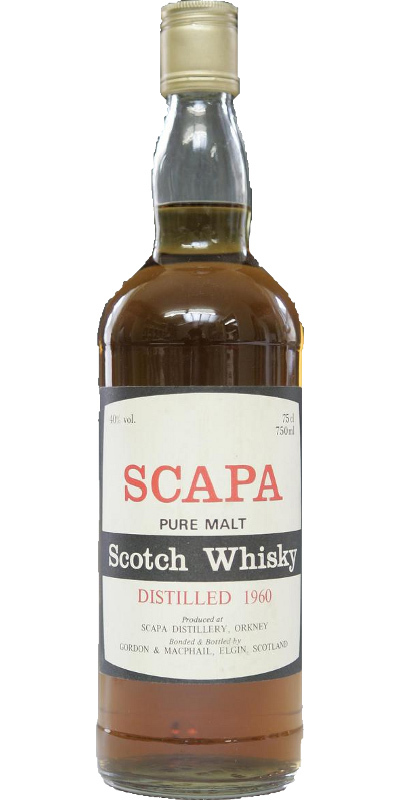 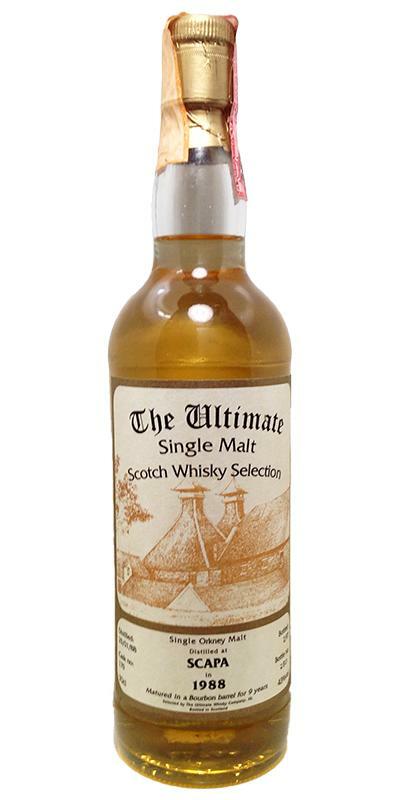 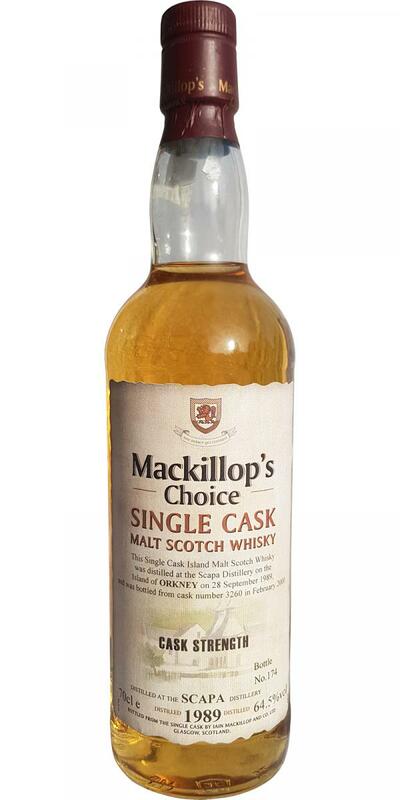 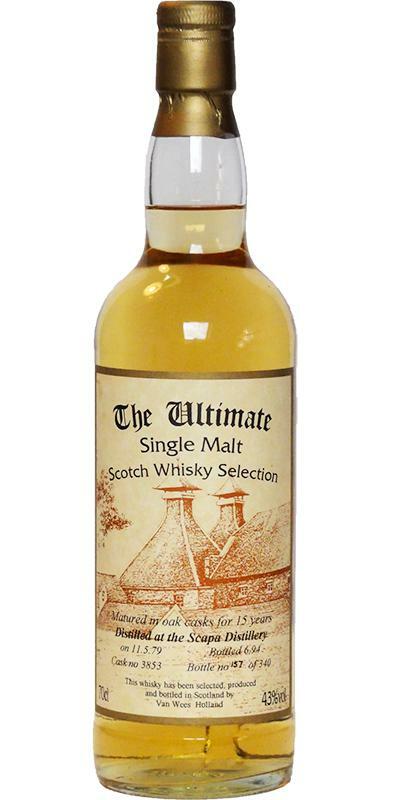 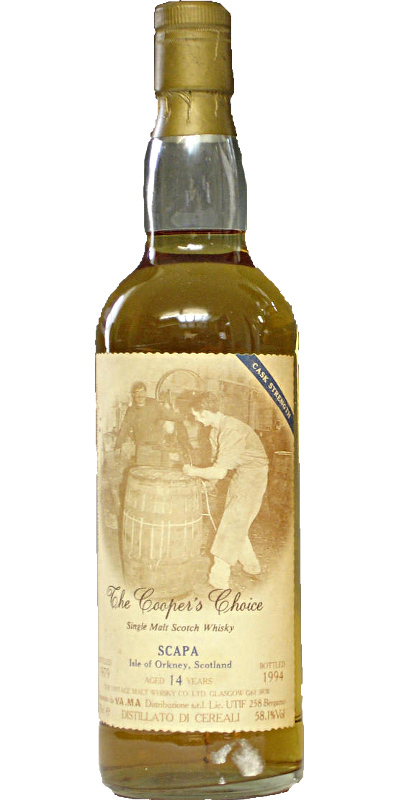 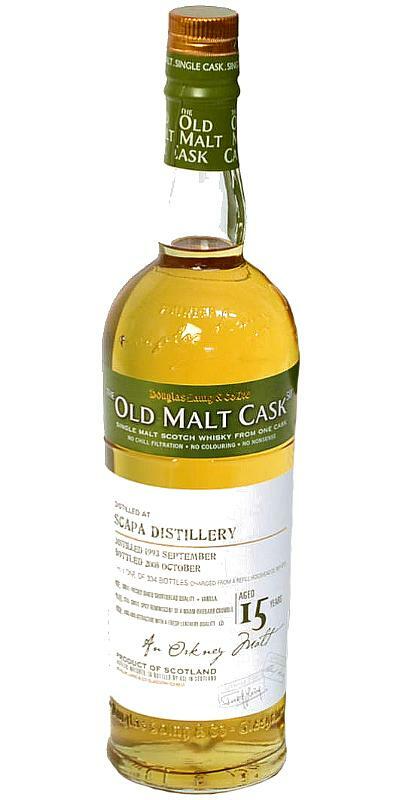 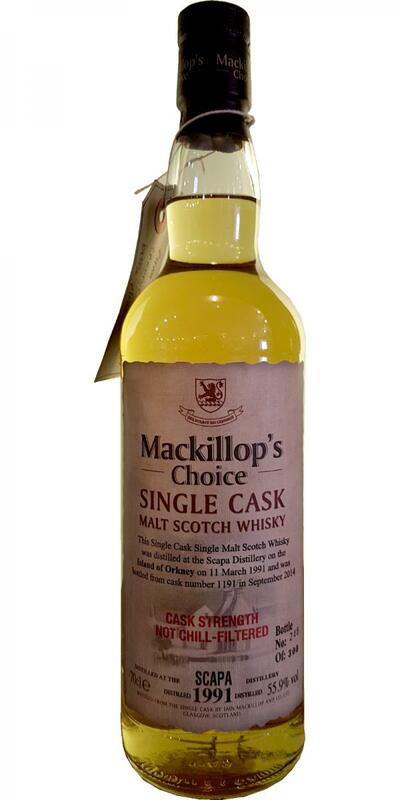 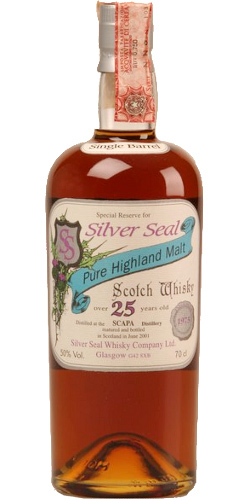 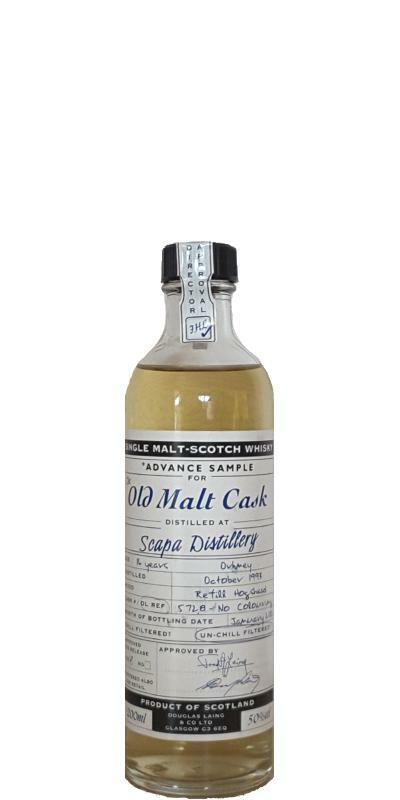 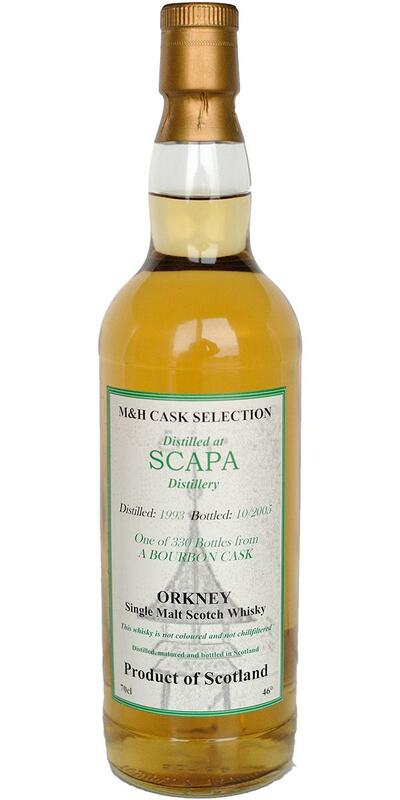 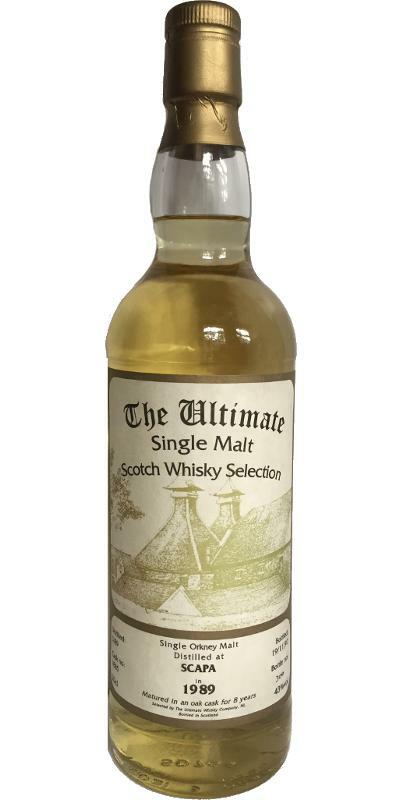 Scapa 1963 GM Unblended Pot Still 25 40.0 % Vol. 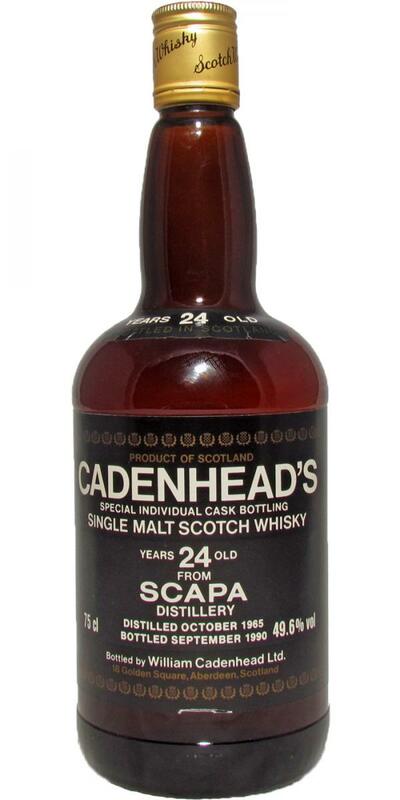 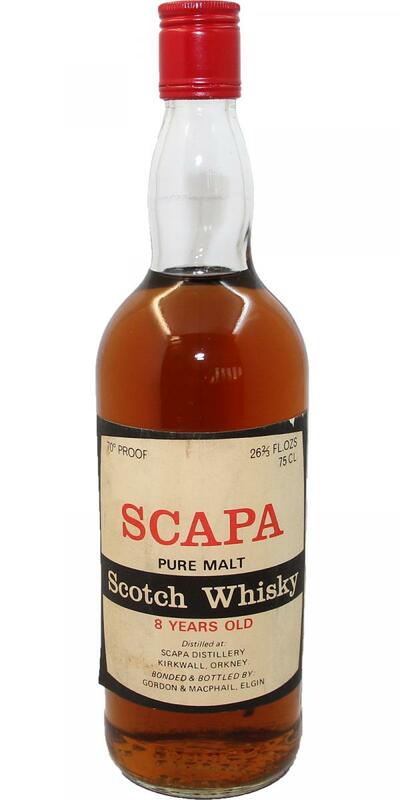 Scapa 1966 GM 40.0 % Vol. 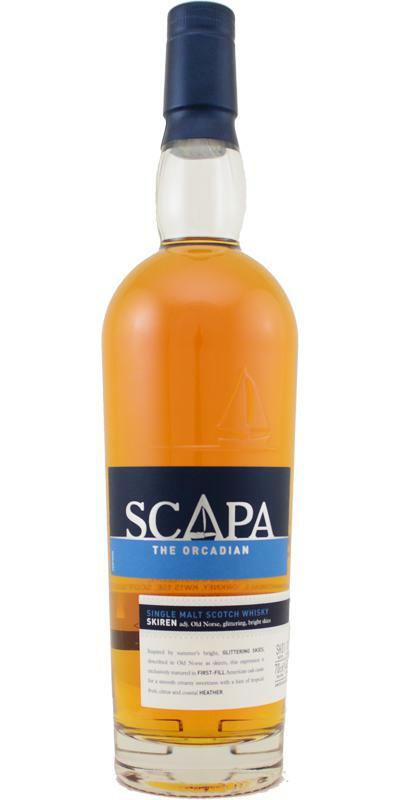 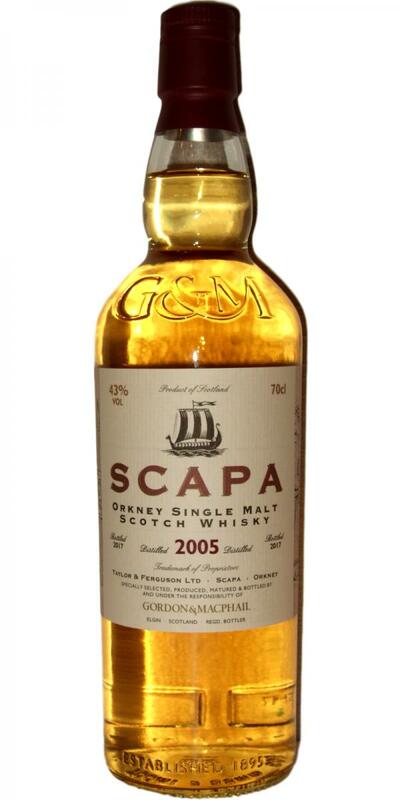 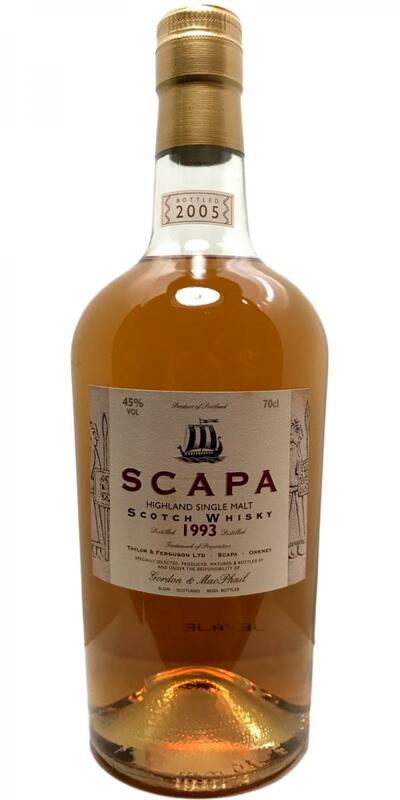 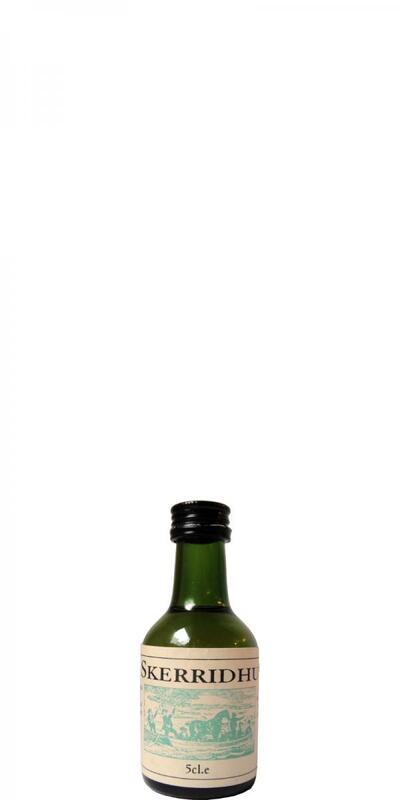 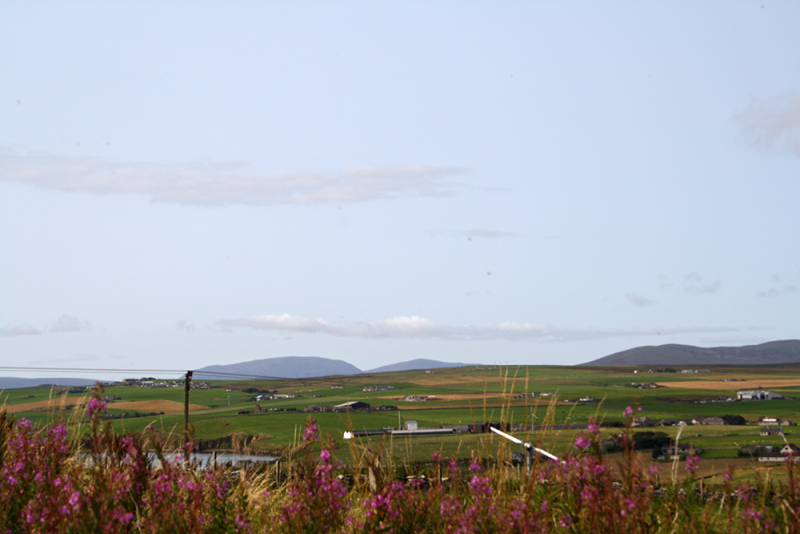 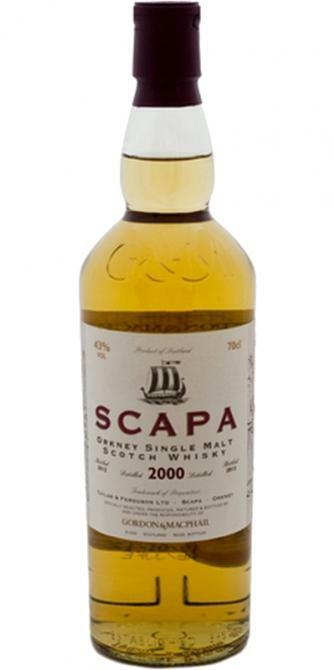 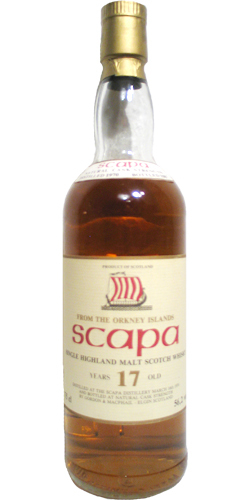 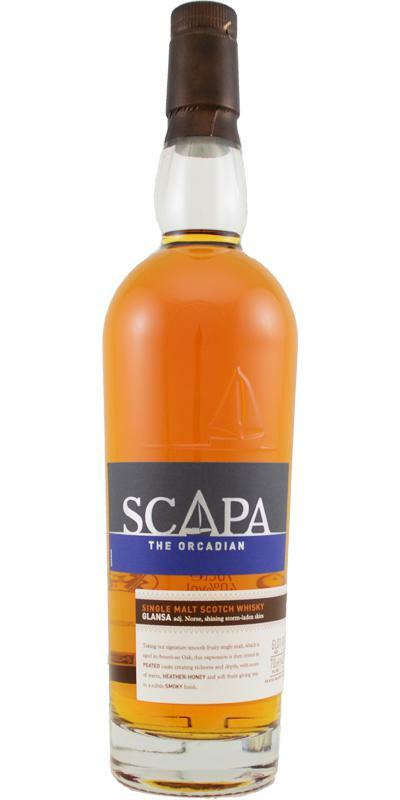 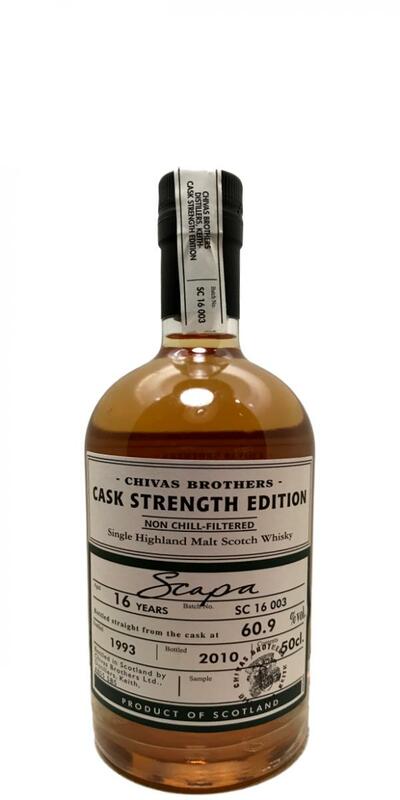 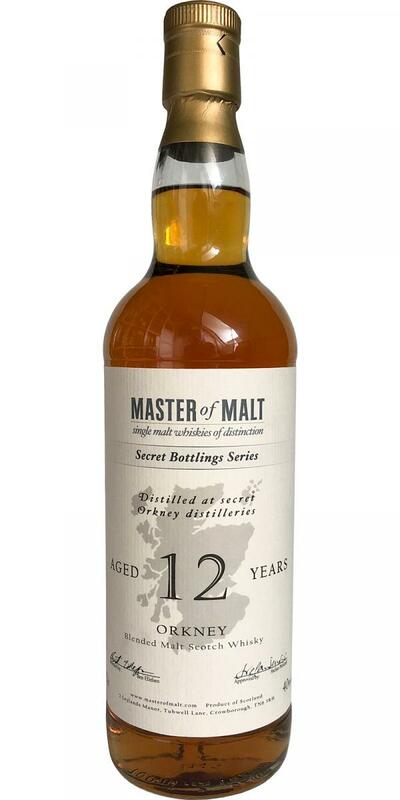 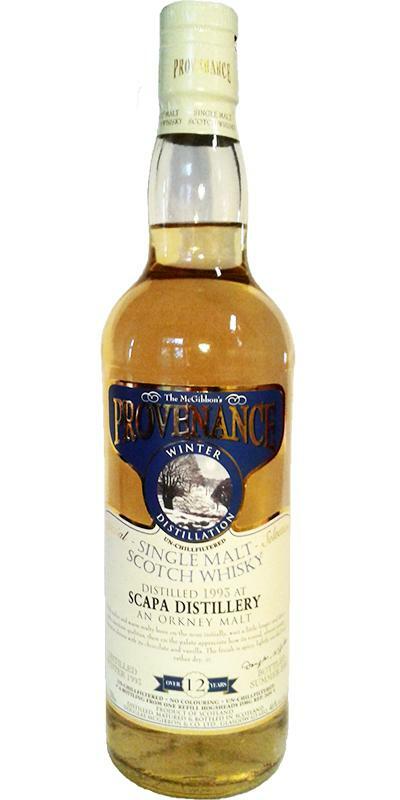 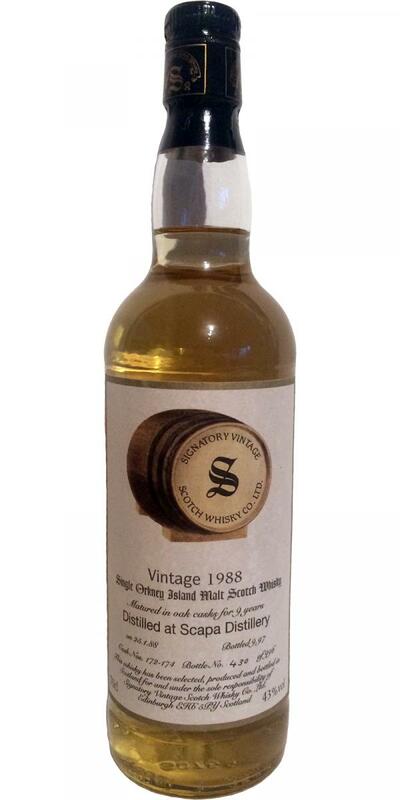 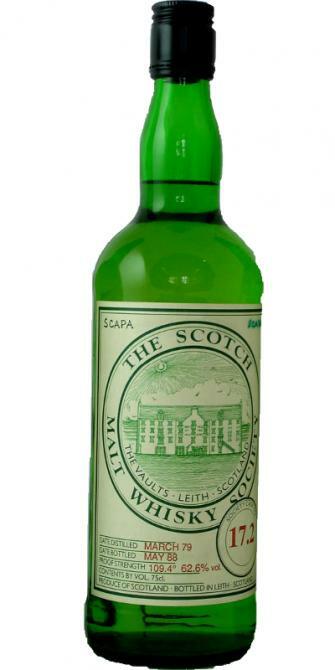 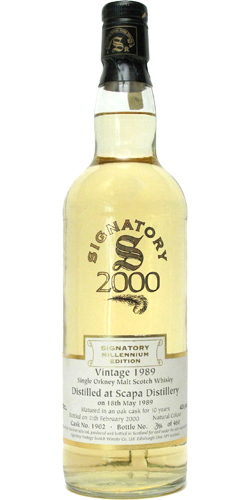 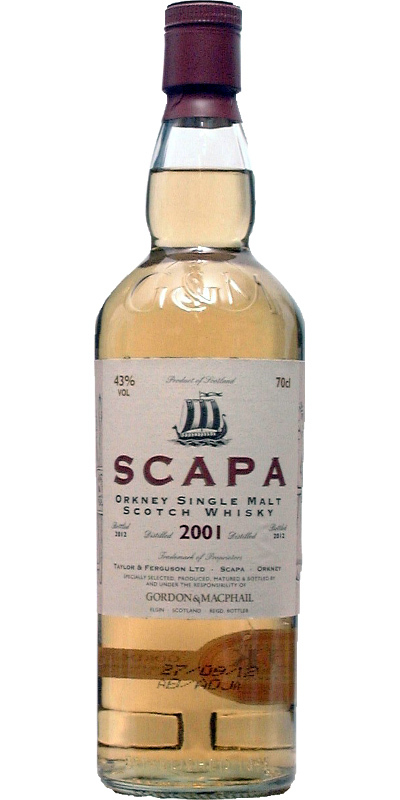 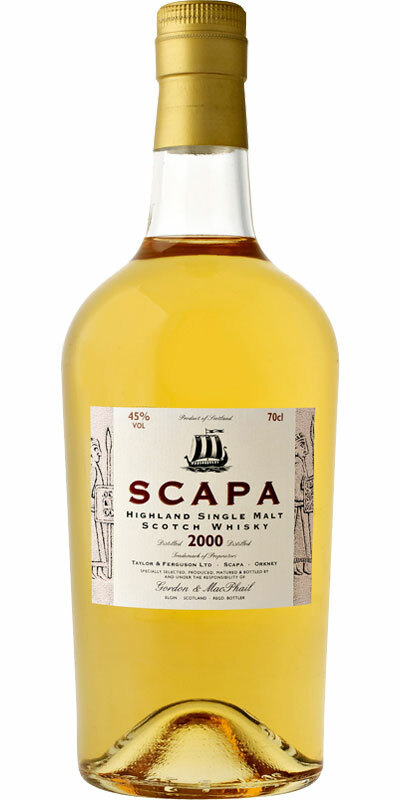 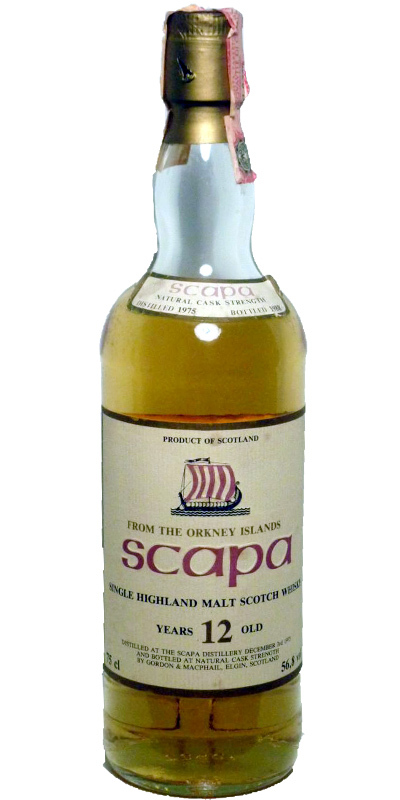 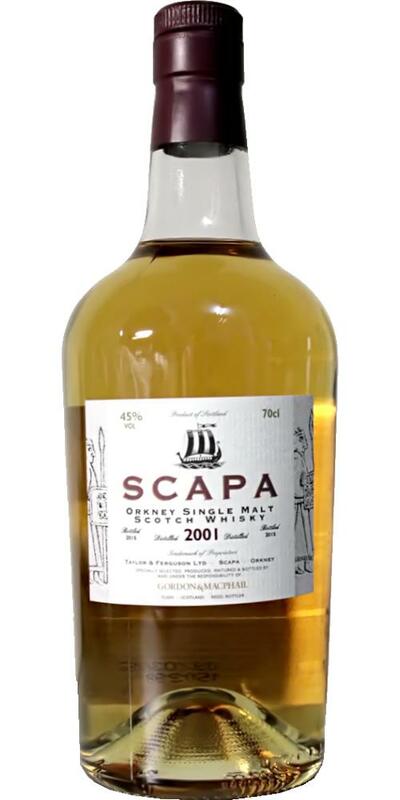 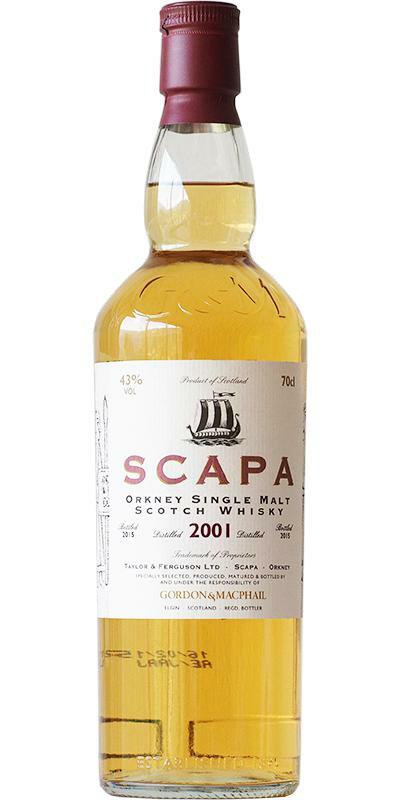 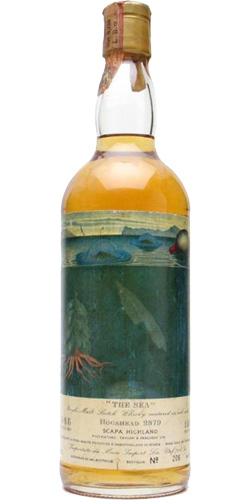 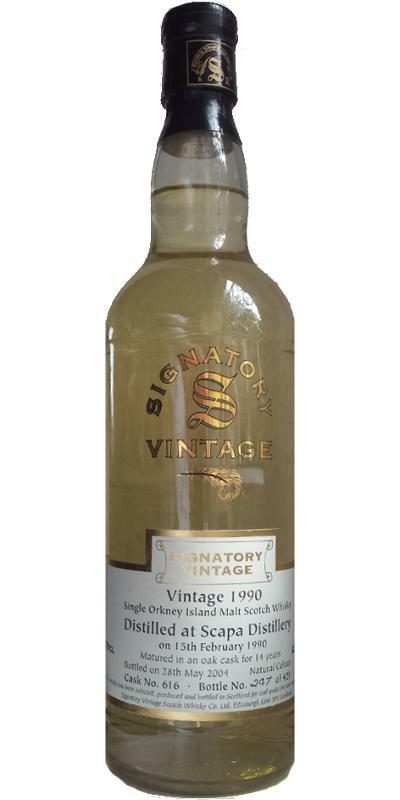 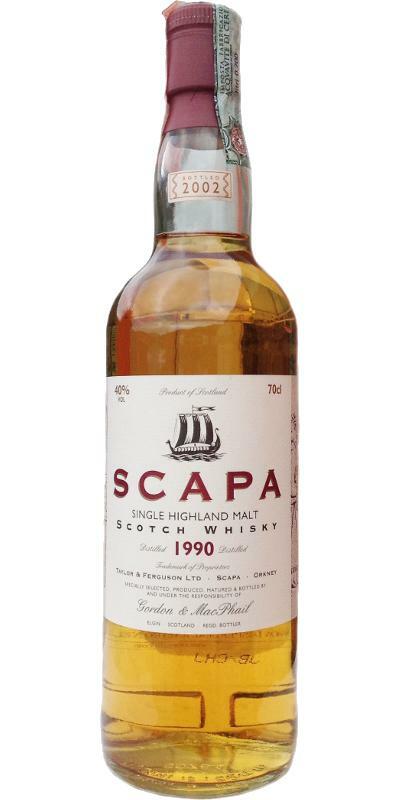 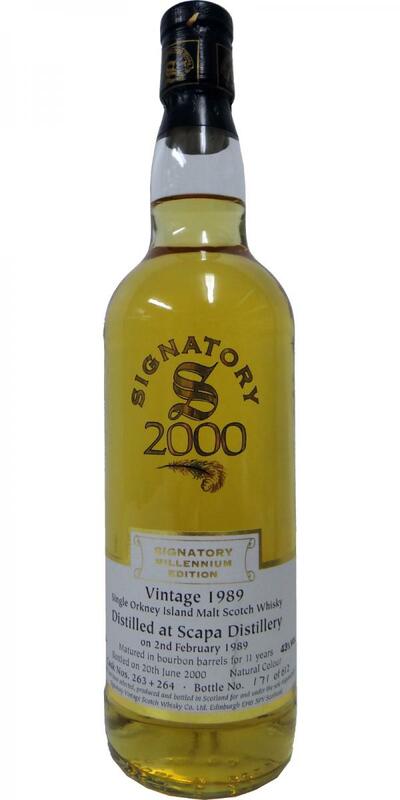 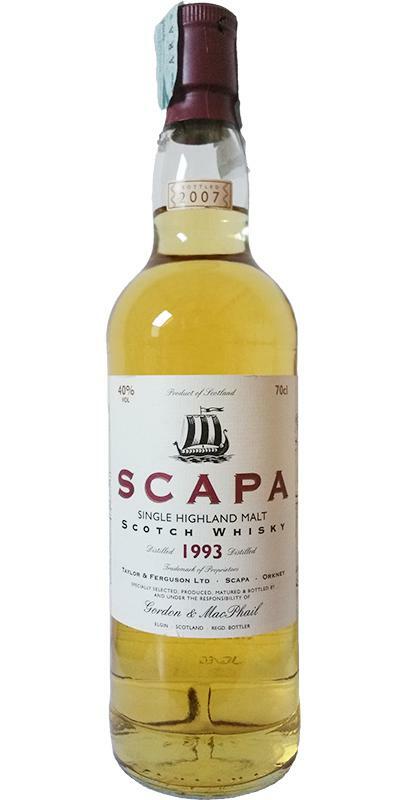 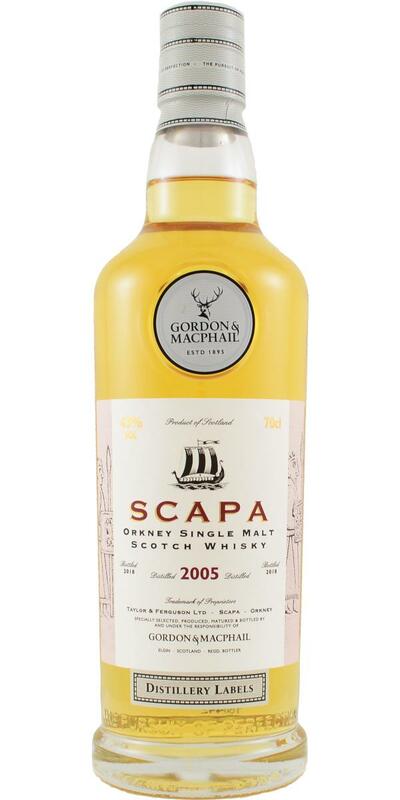 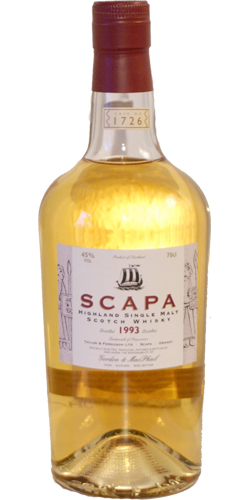 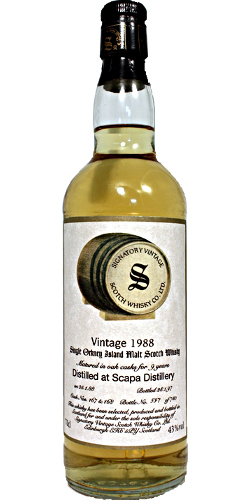 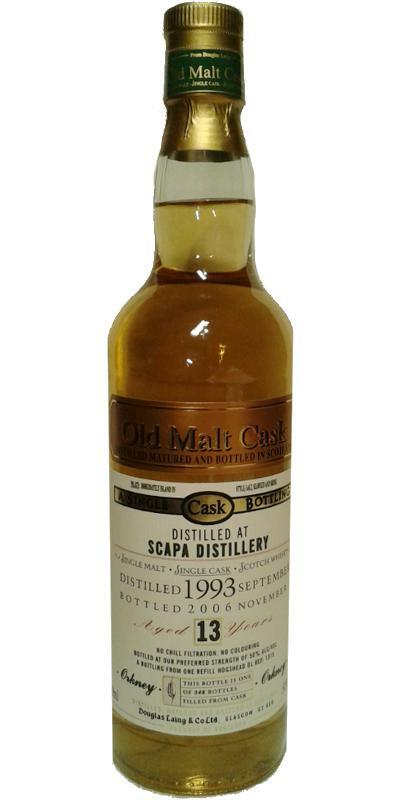 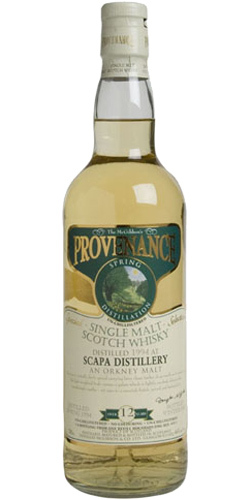 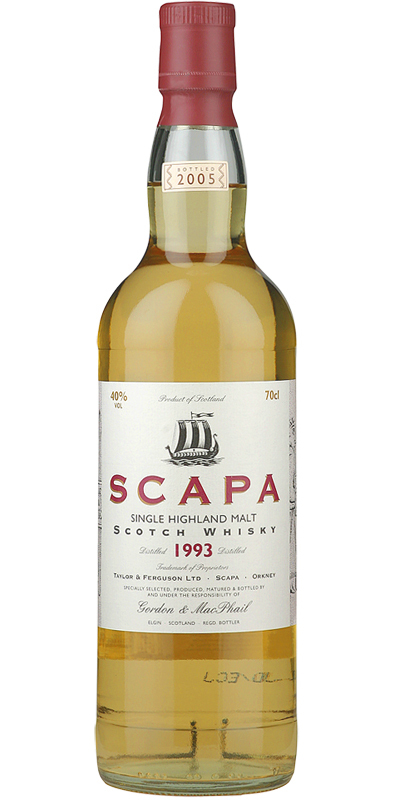 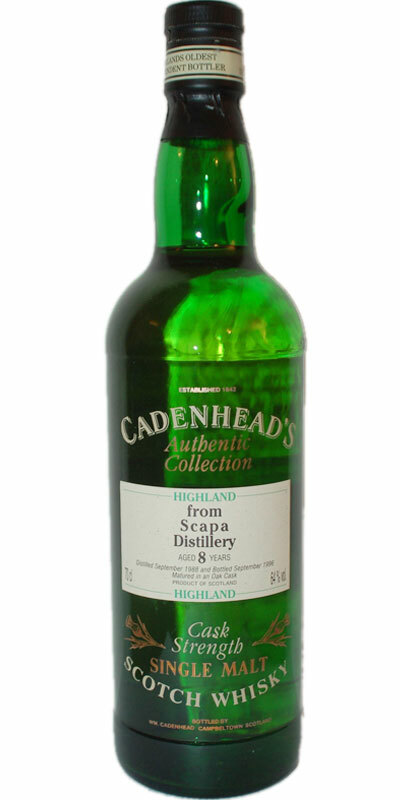 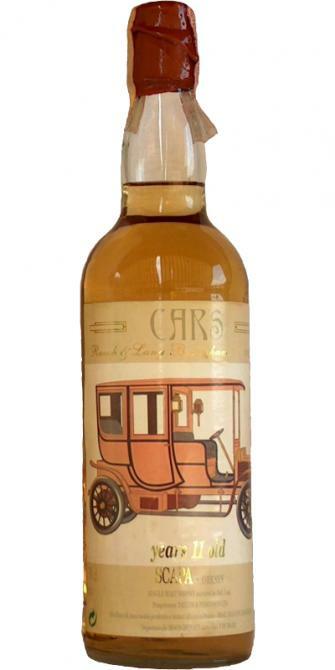 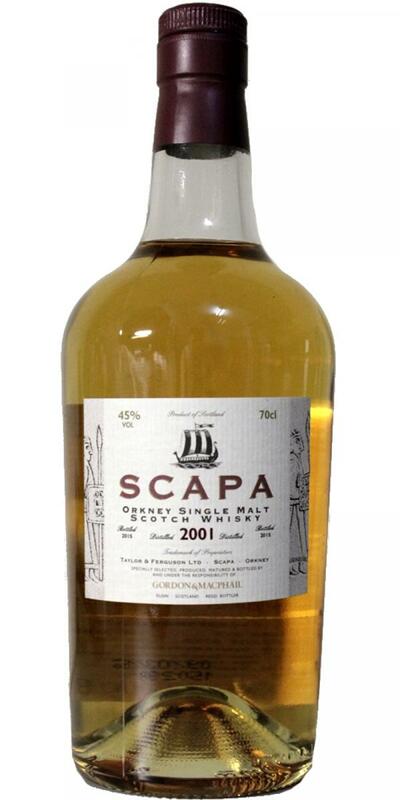 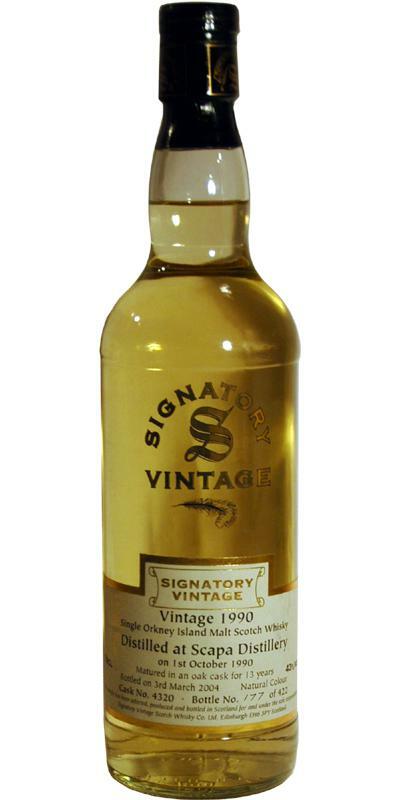 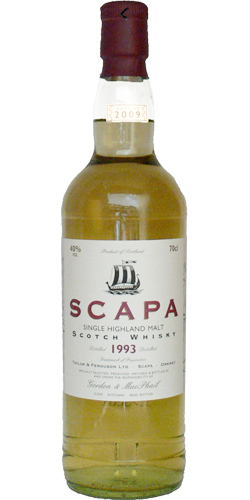 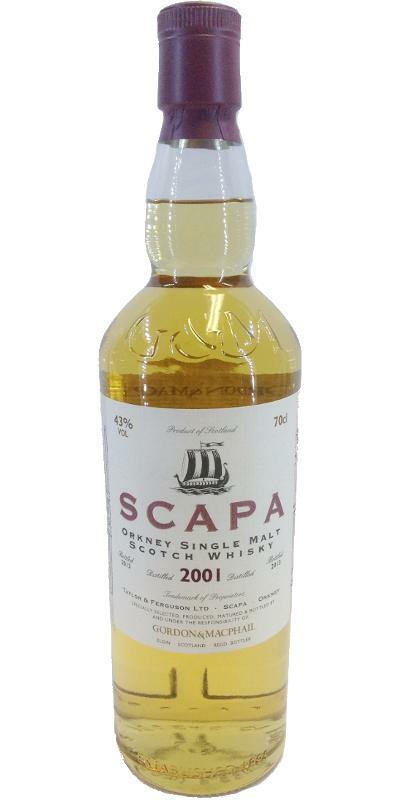 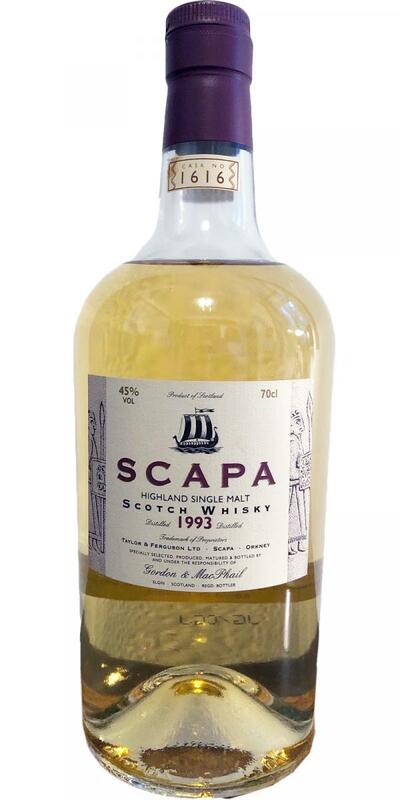 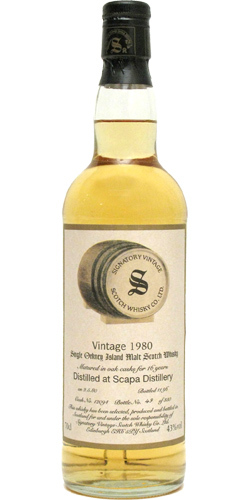 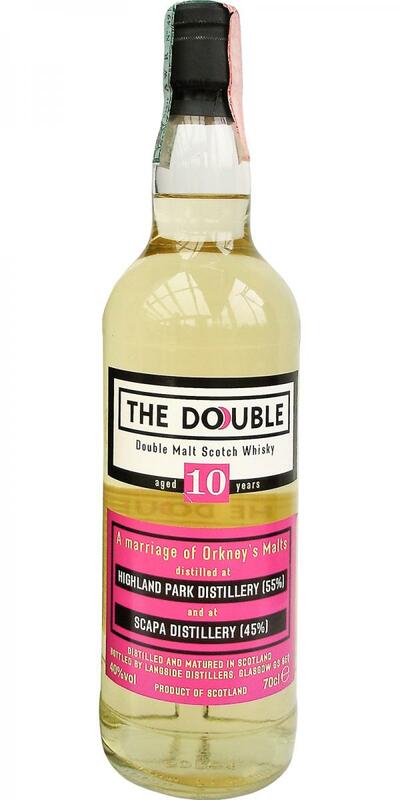 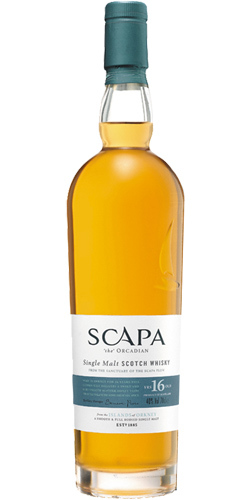 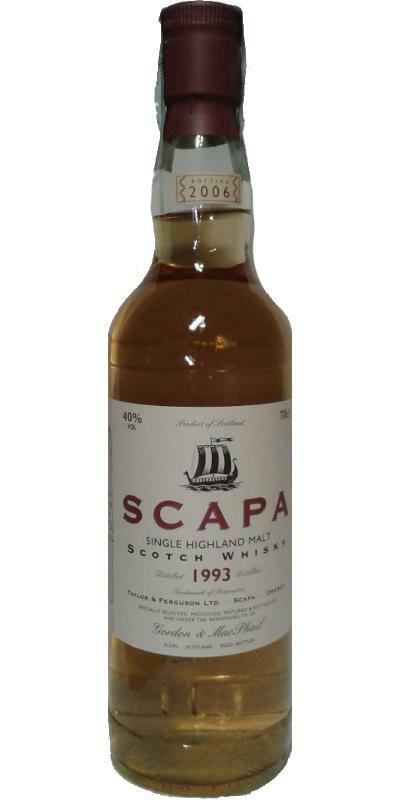 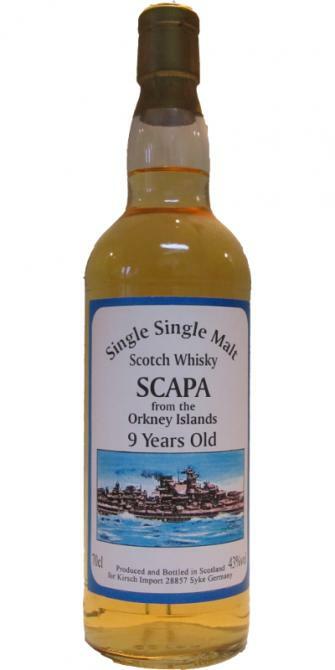 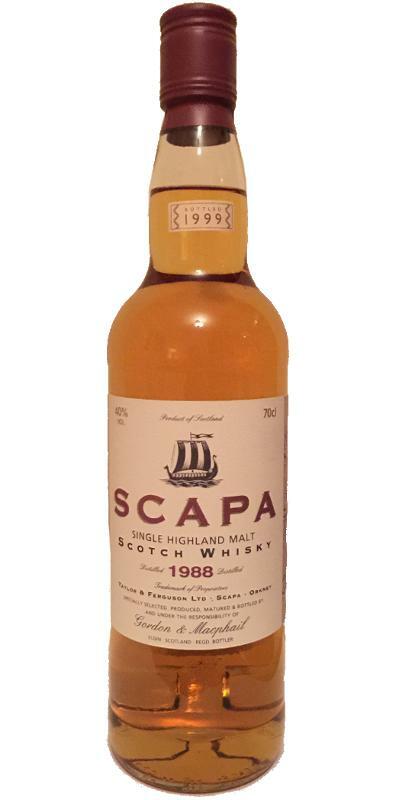 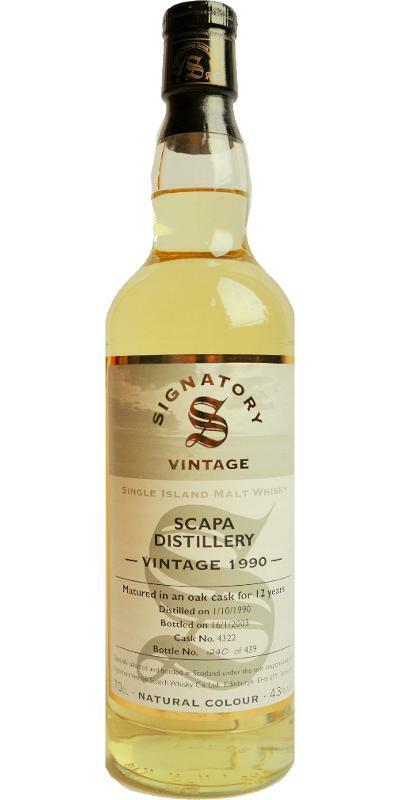 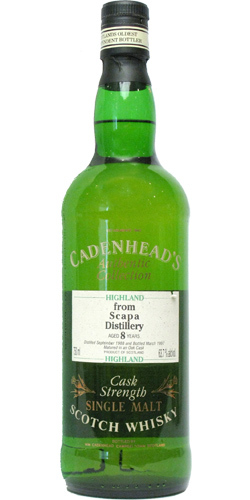 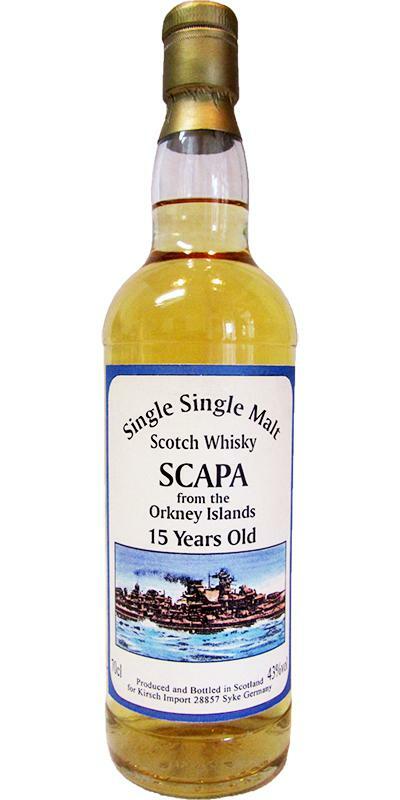 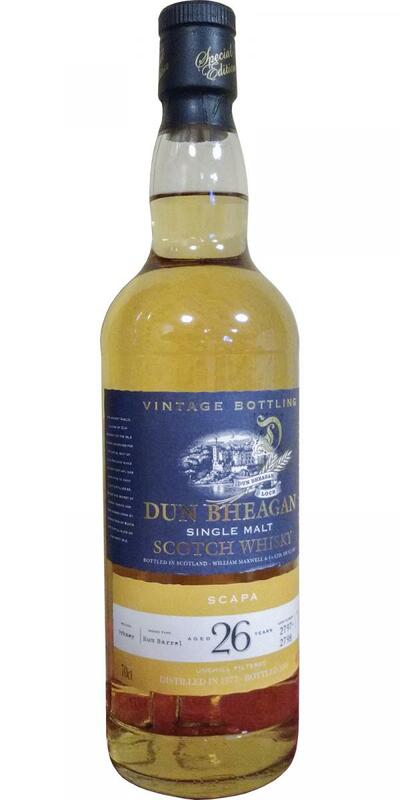 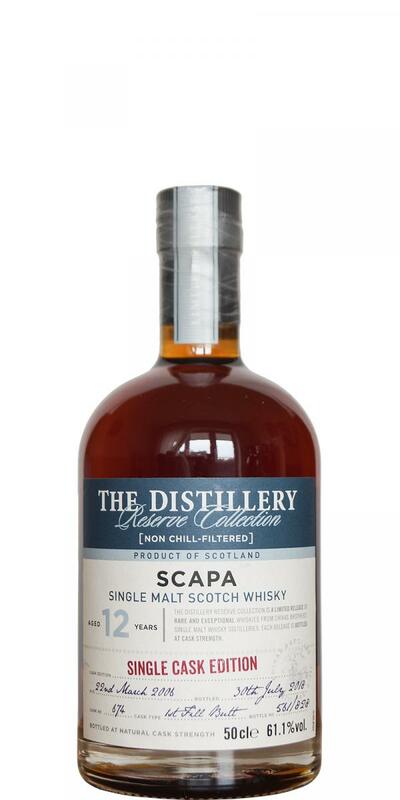 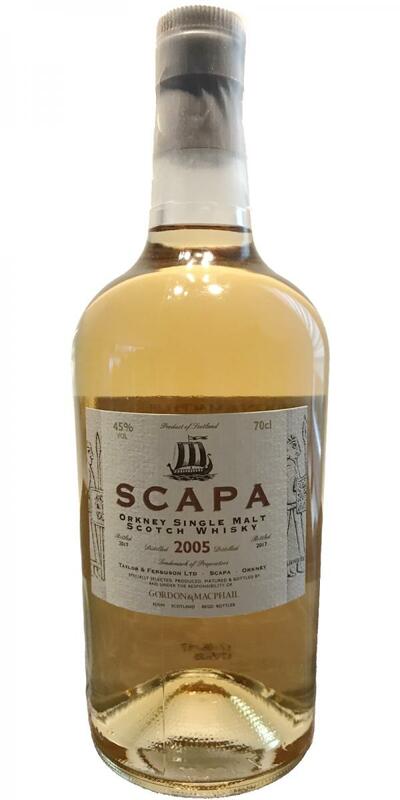 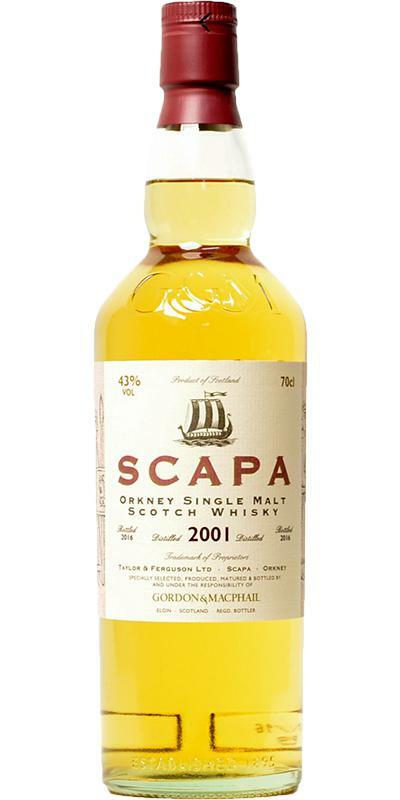 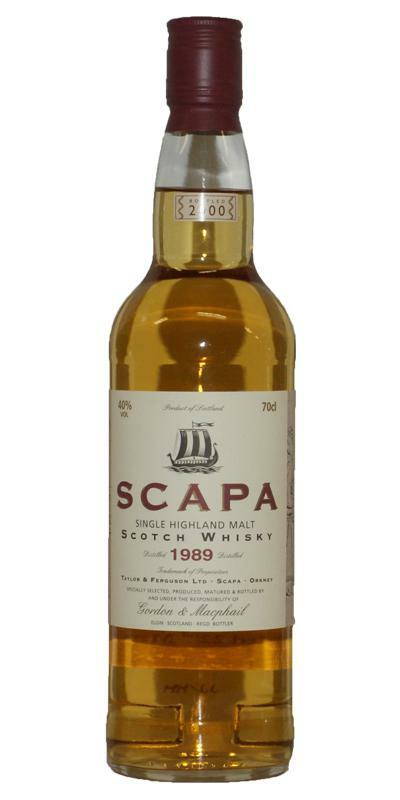 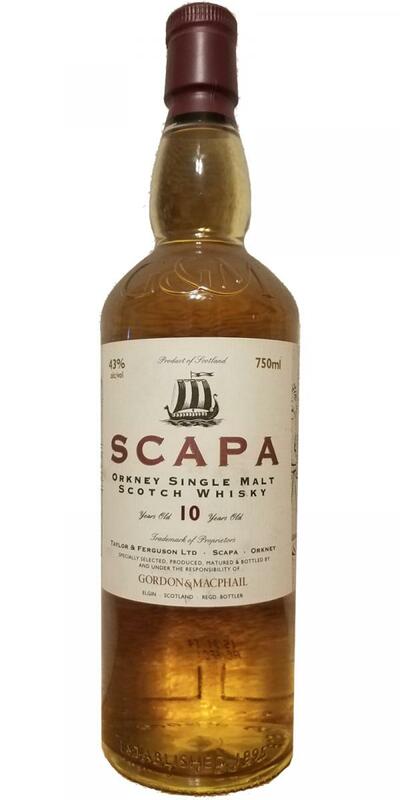 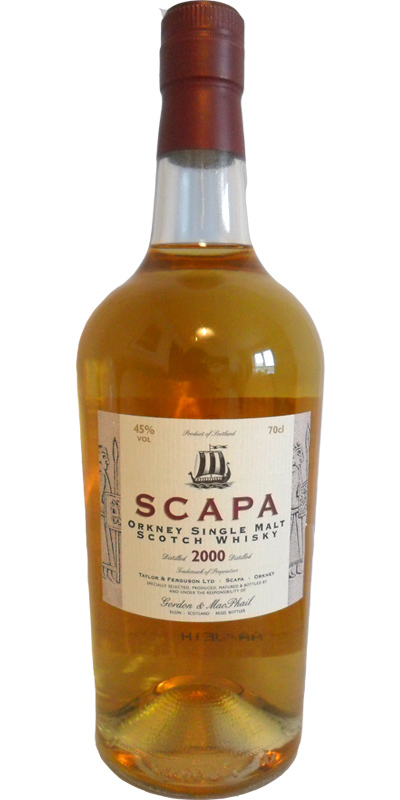 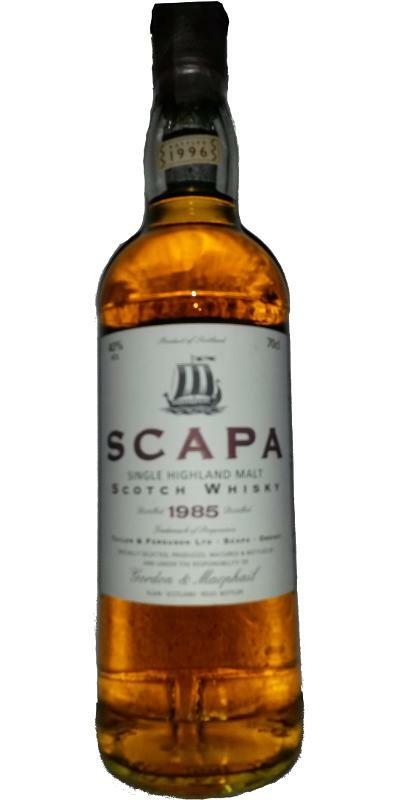 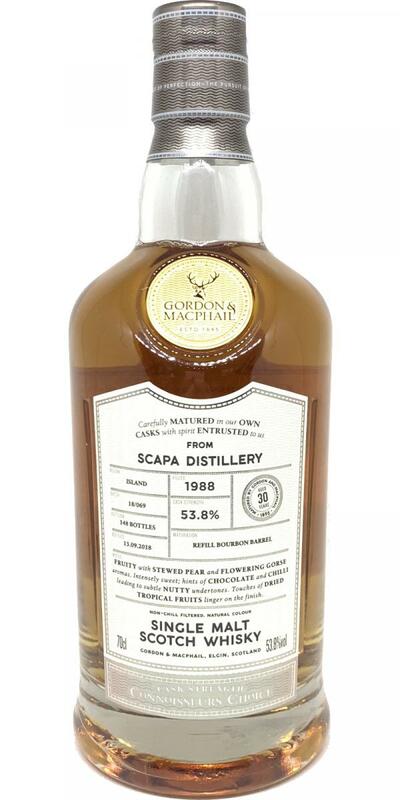 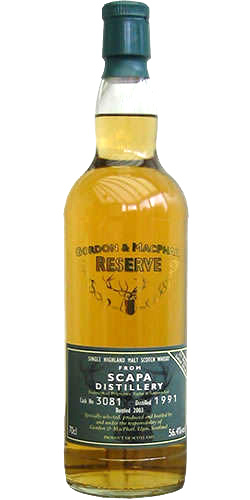 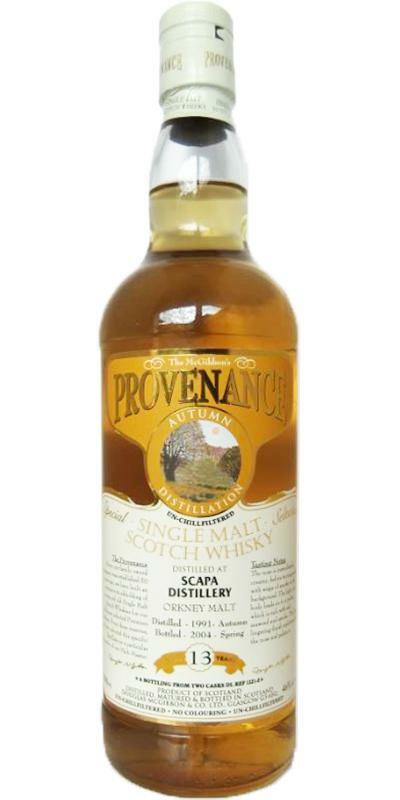 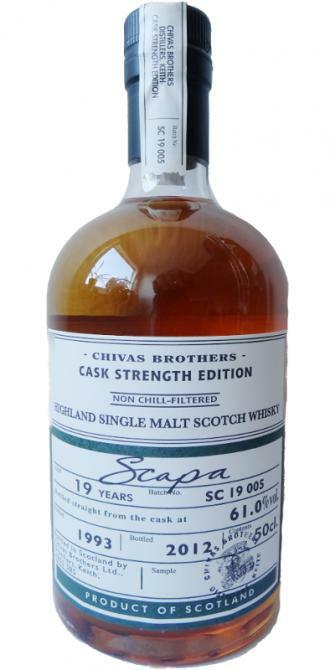 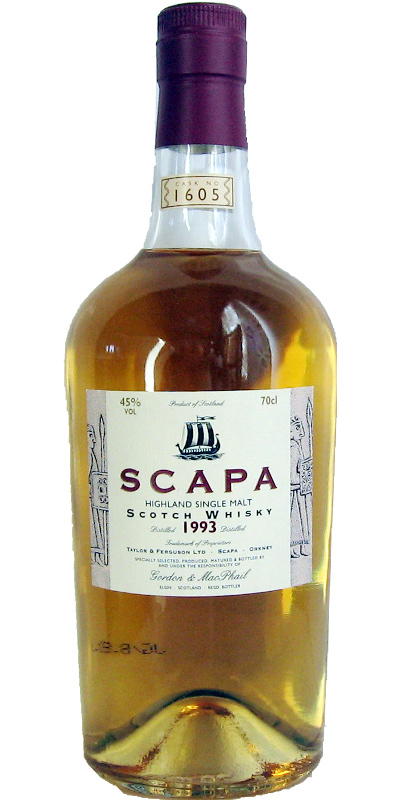 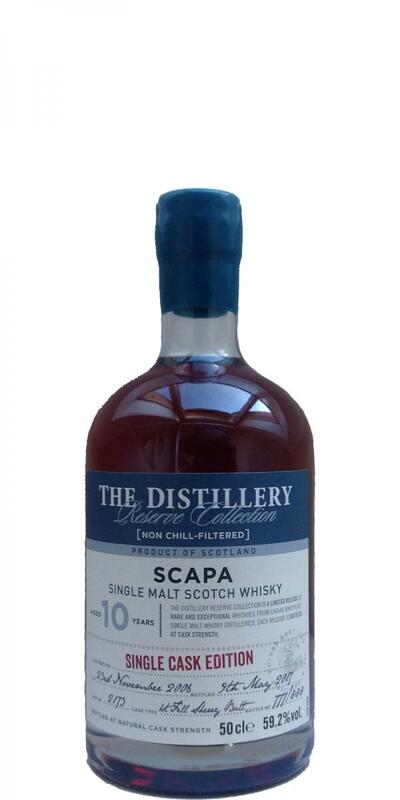 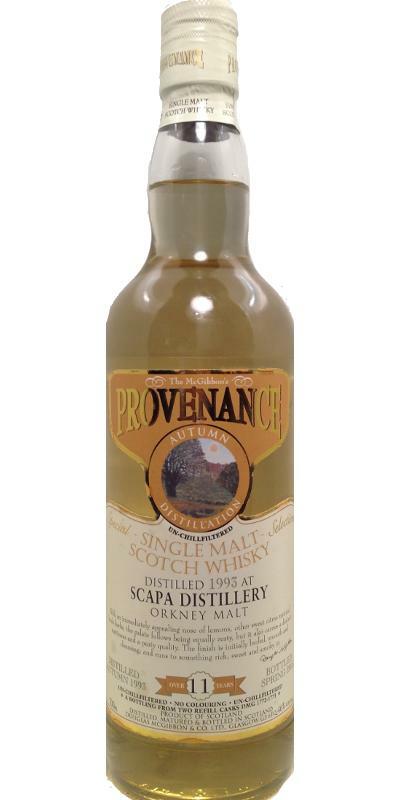 Scapa 1990 GM Licensed Bottling 40.0 % Vol. 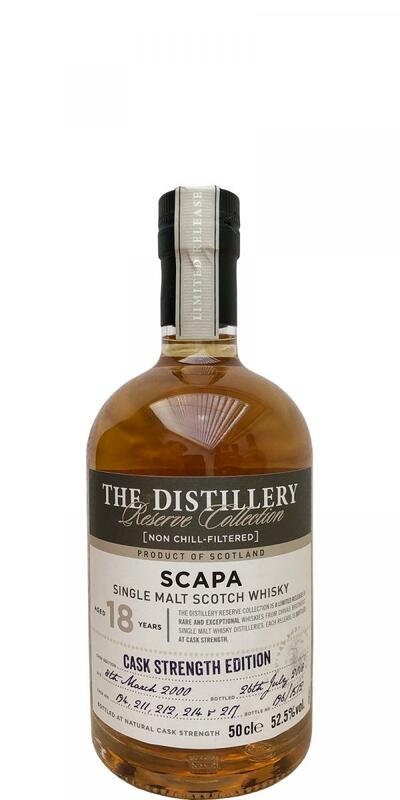 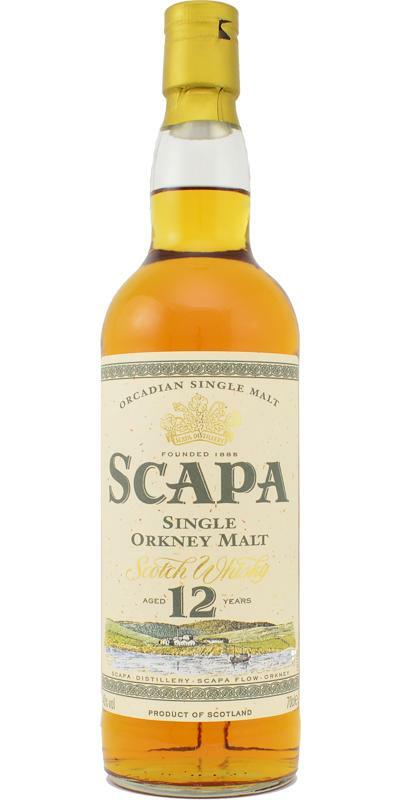 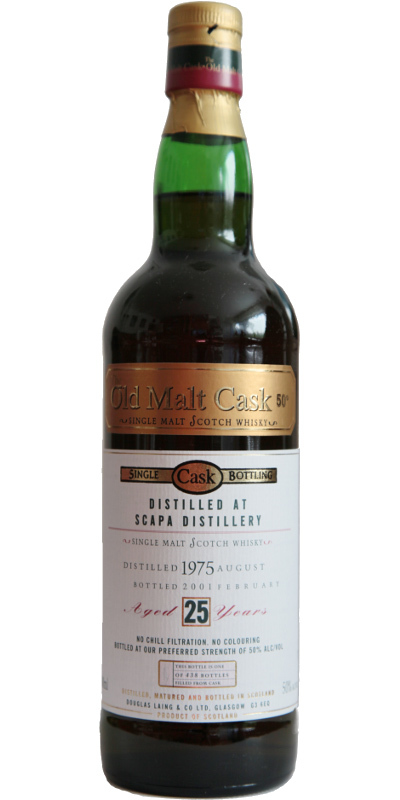 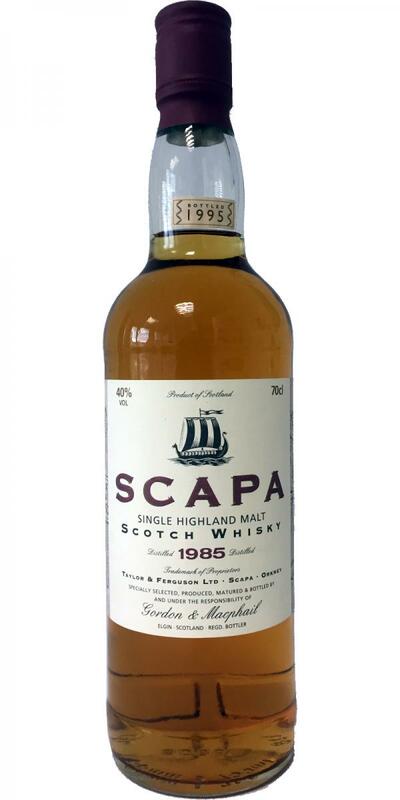 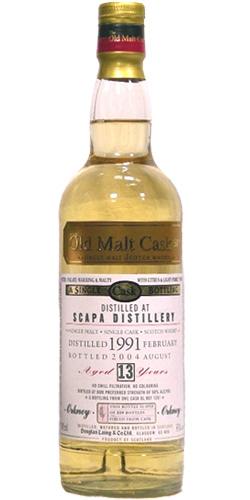 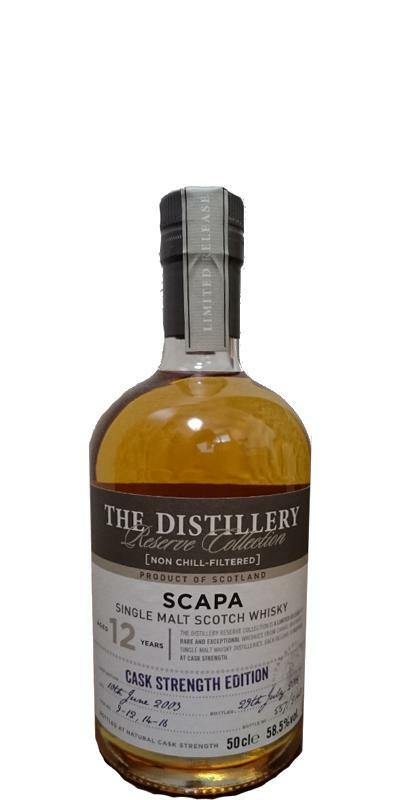 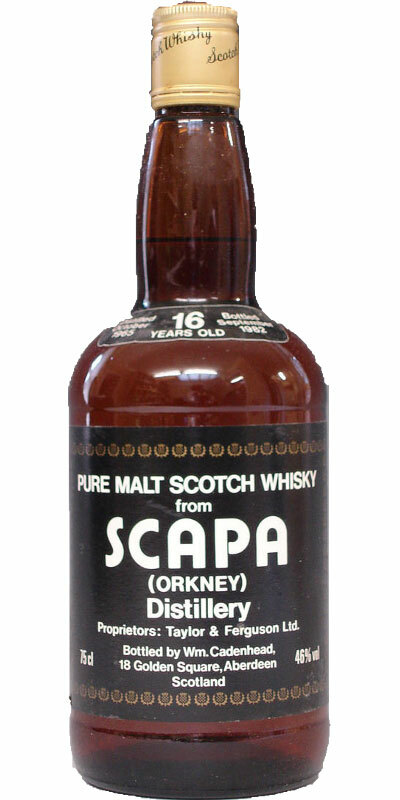 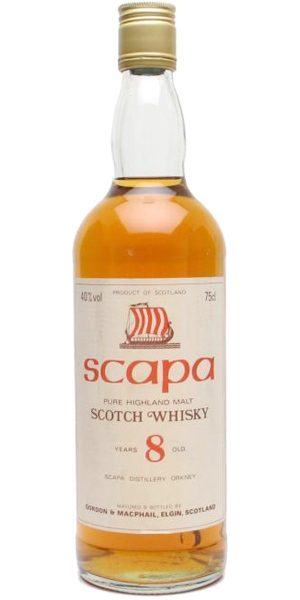 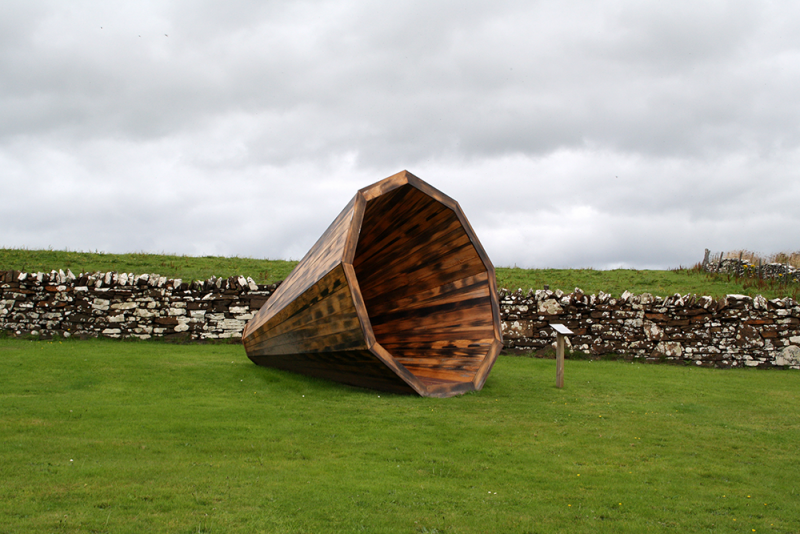 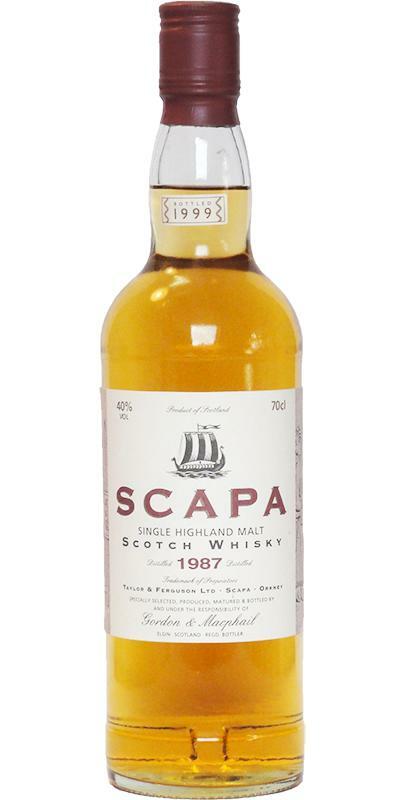 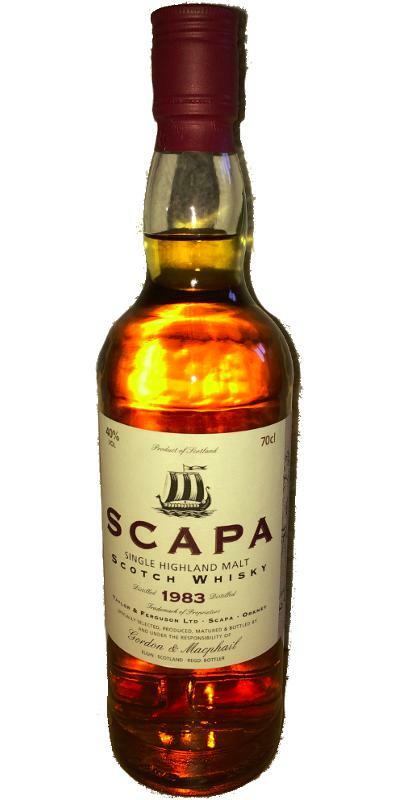 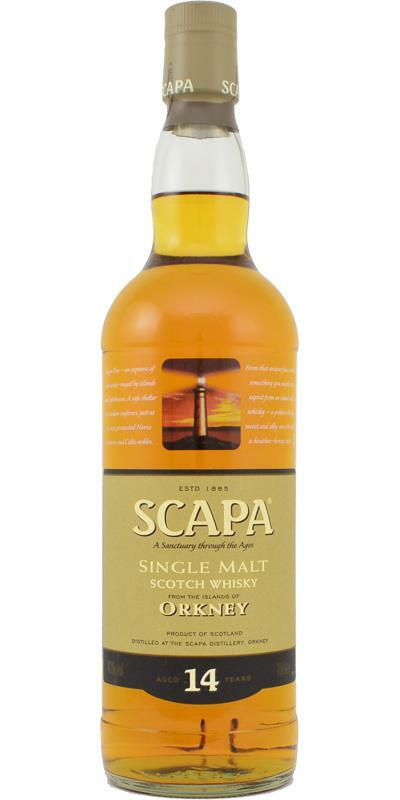 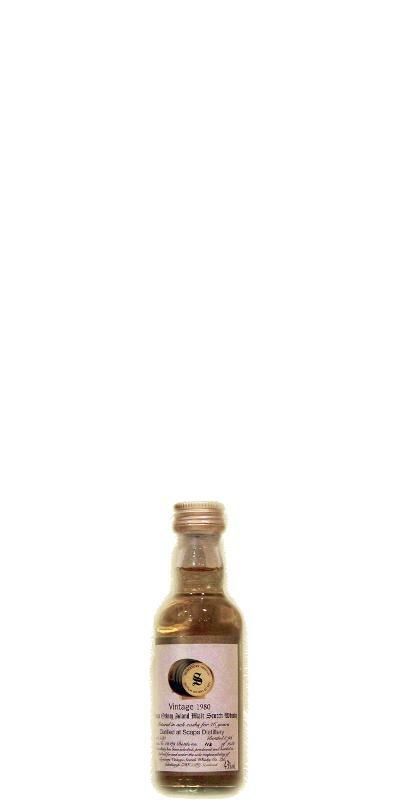 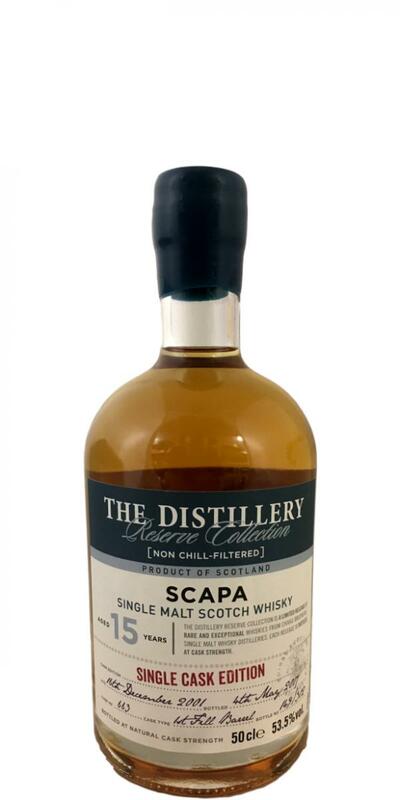 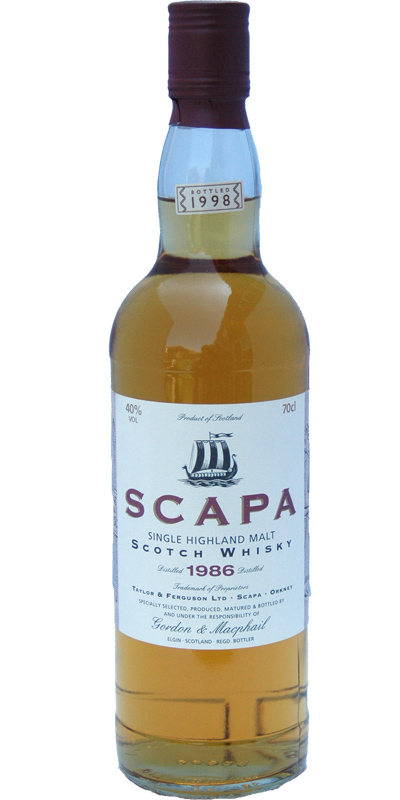 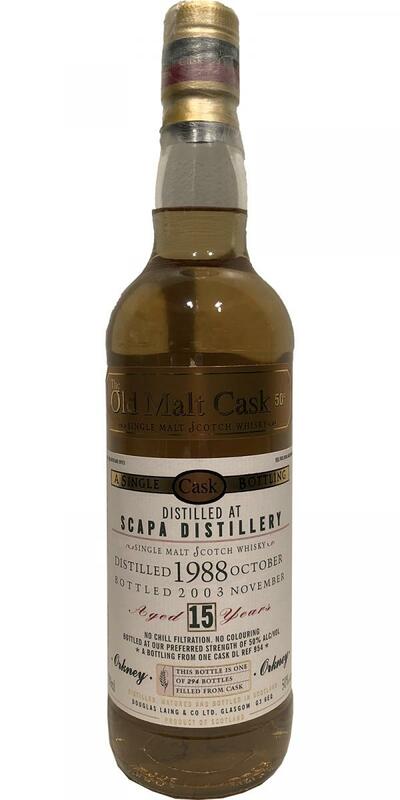 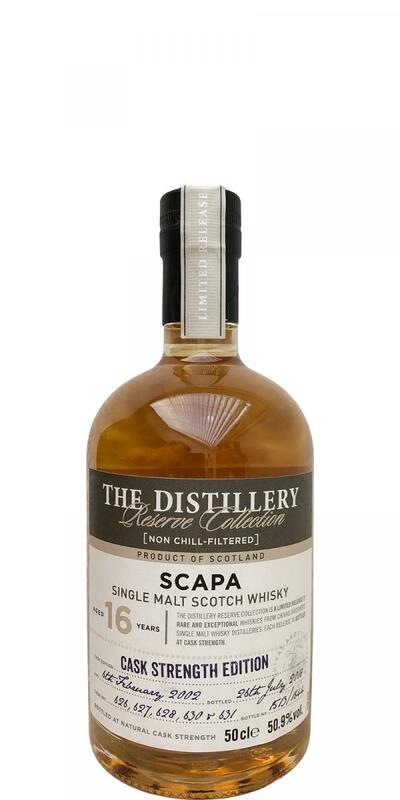 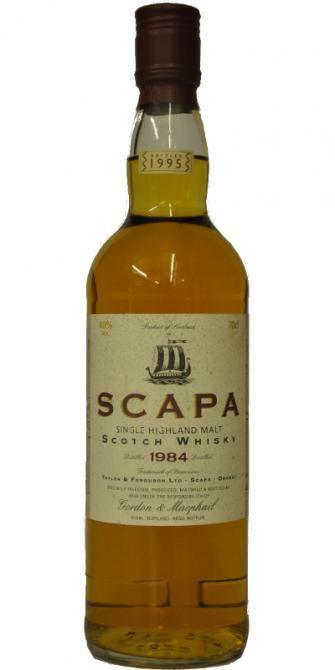 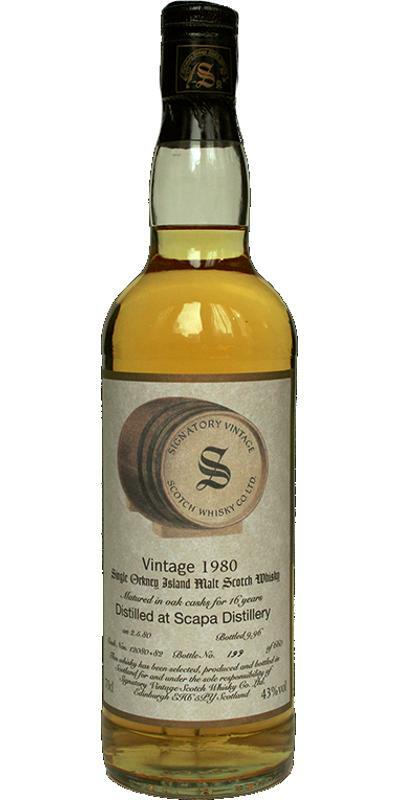 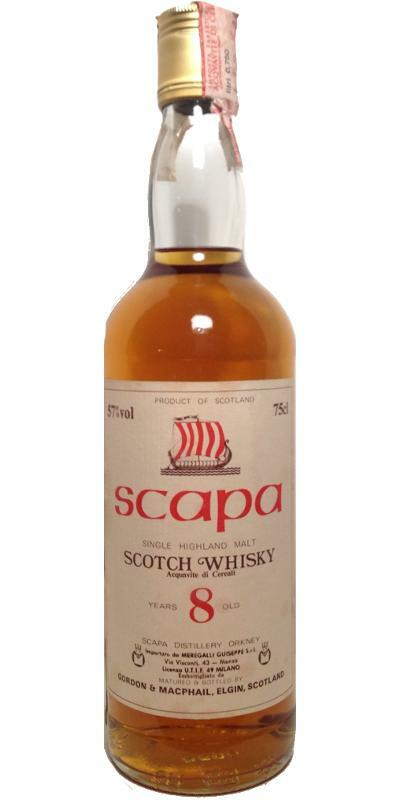 Scapa 1980 JM Fine Malt Selection - Miniature 13 58.8 % Vol. 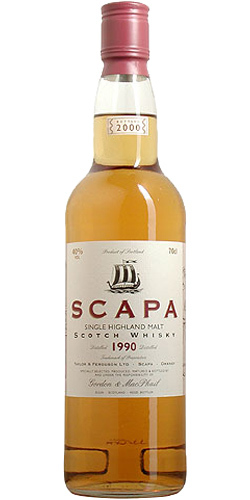 Scapa 09-year-old KI 09 43.0 % Vol. 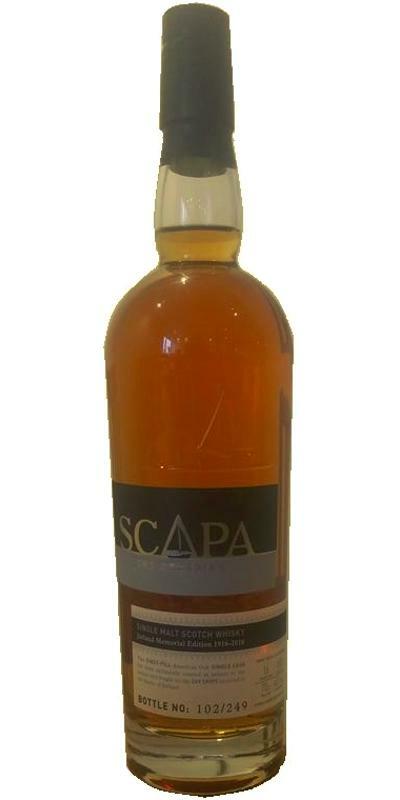 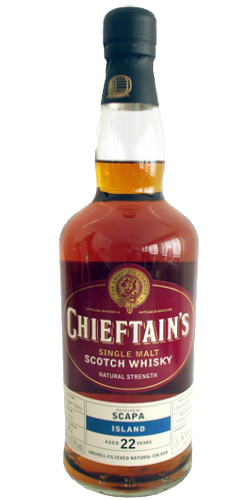 Scapa Diligentia Ditiat PeSu 40.0 % Vol. 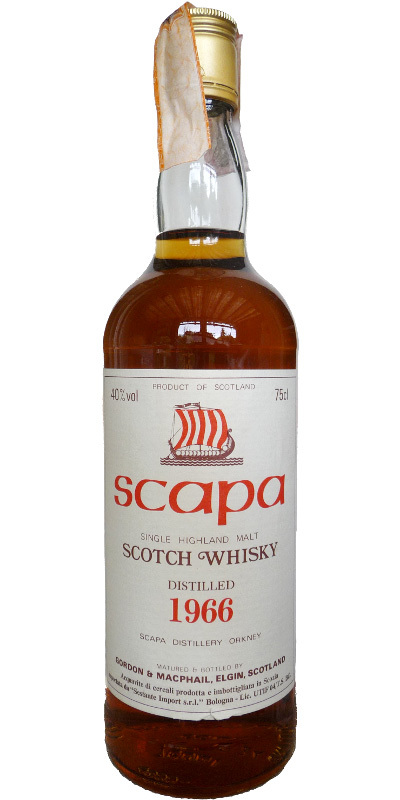 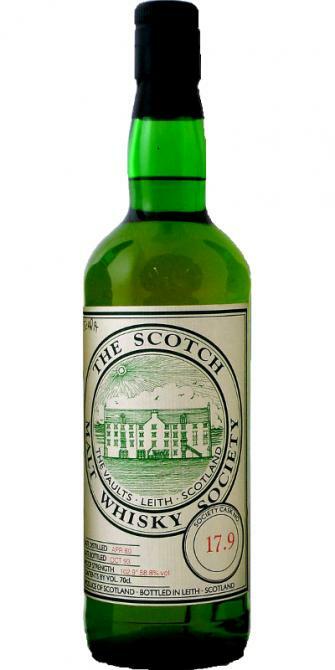 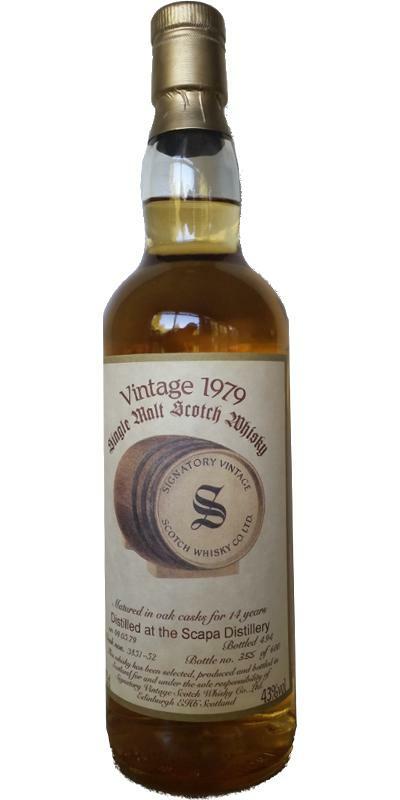 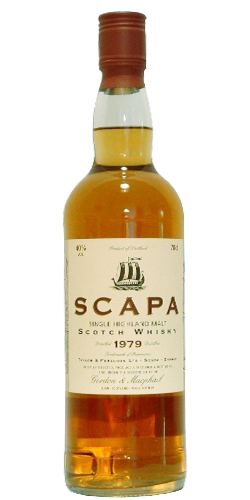 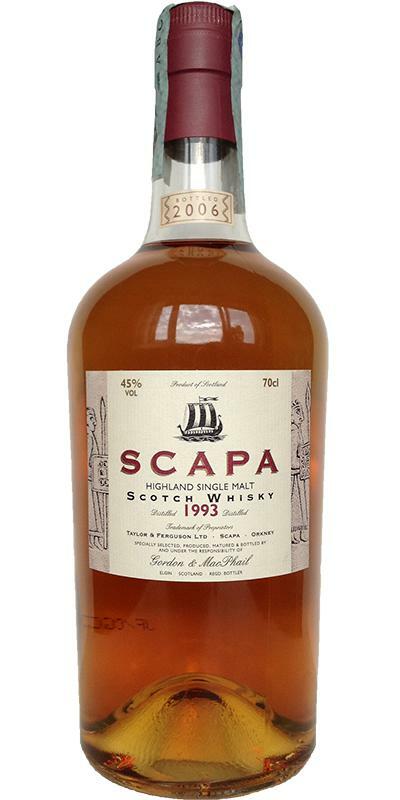 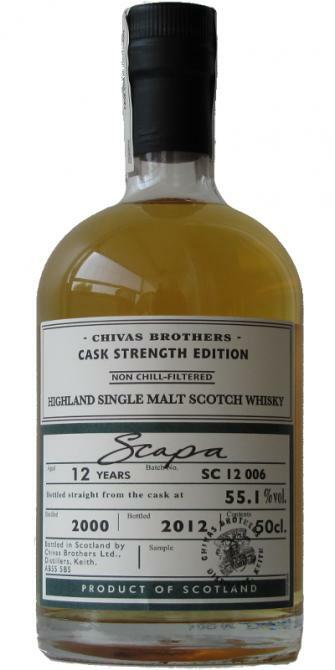 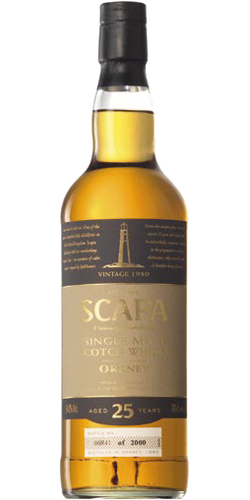 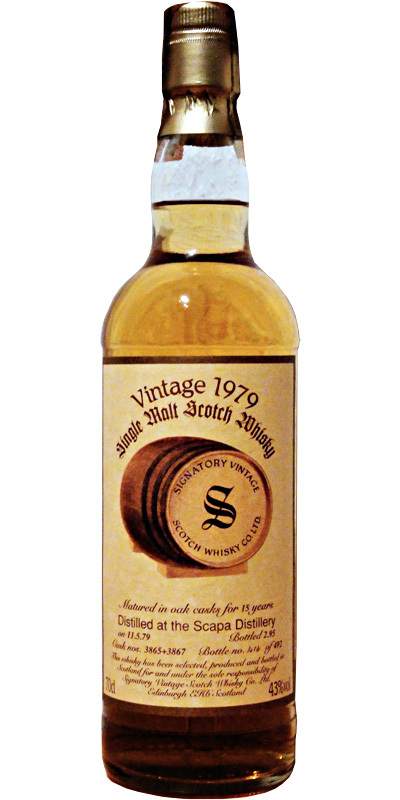 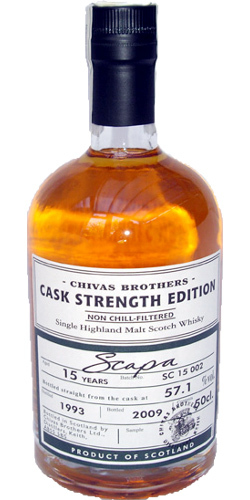 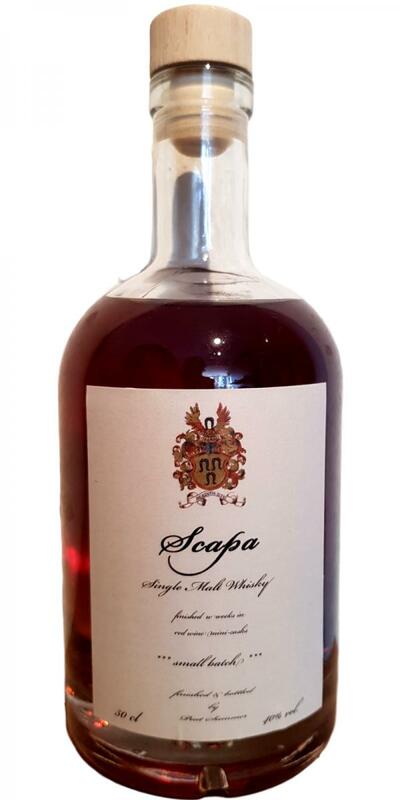 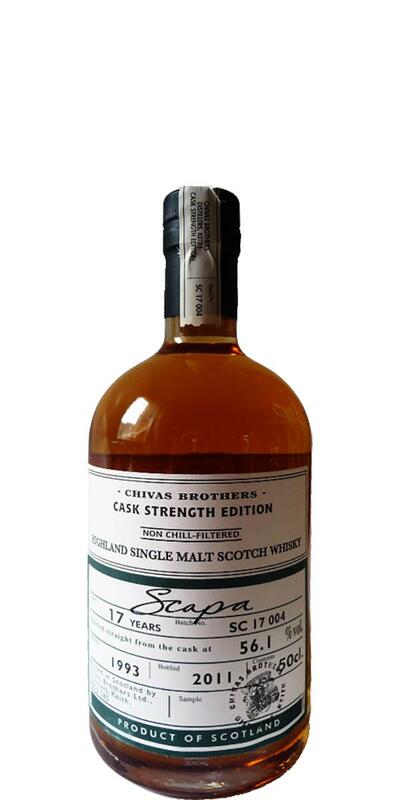 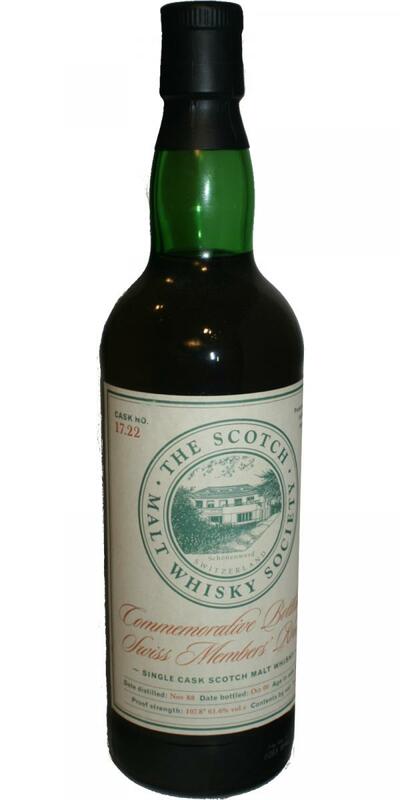 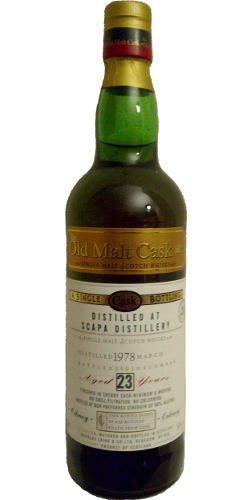 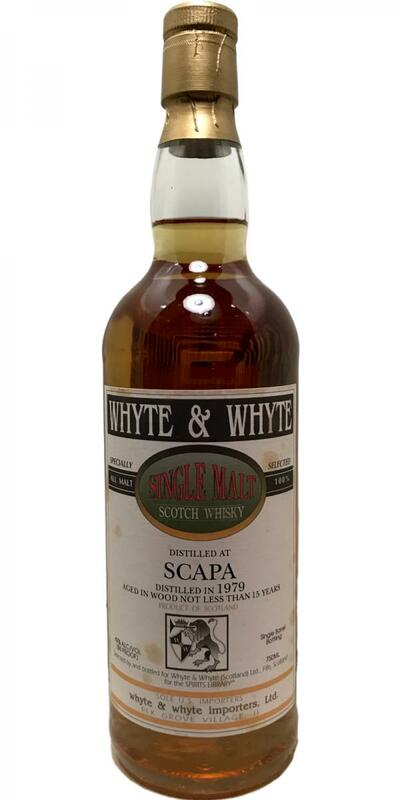 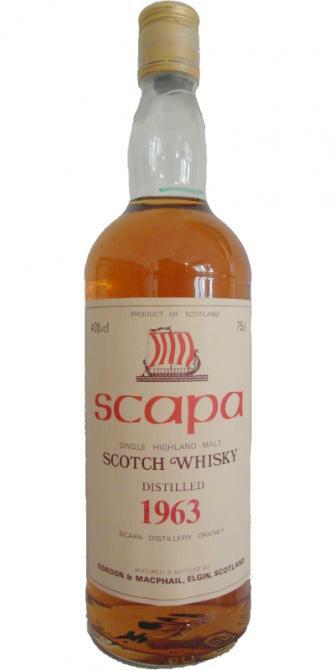 Scapa 1979 W&W 14 43.0 % Vol. 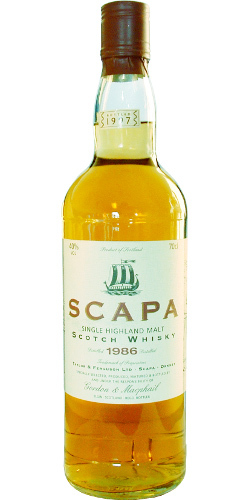 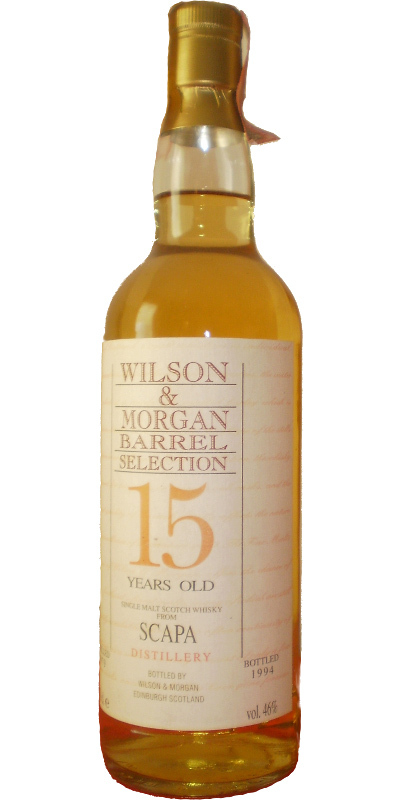 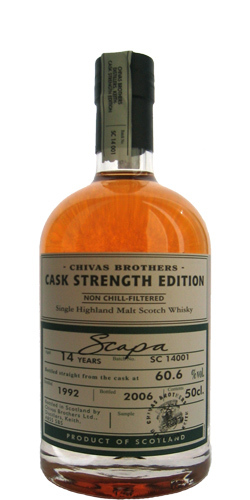 Scapa 1979 W&W 15 43.0 % Vol.